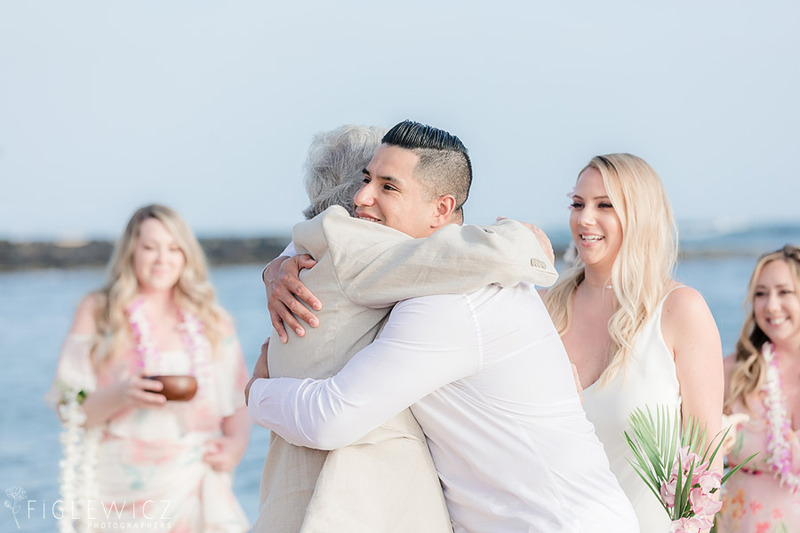 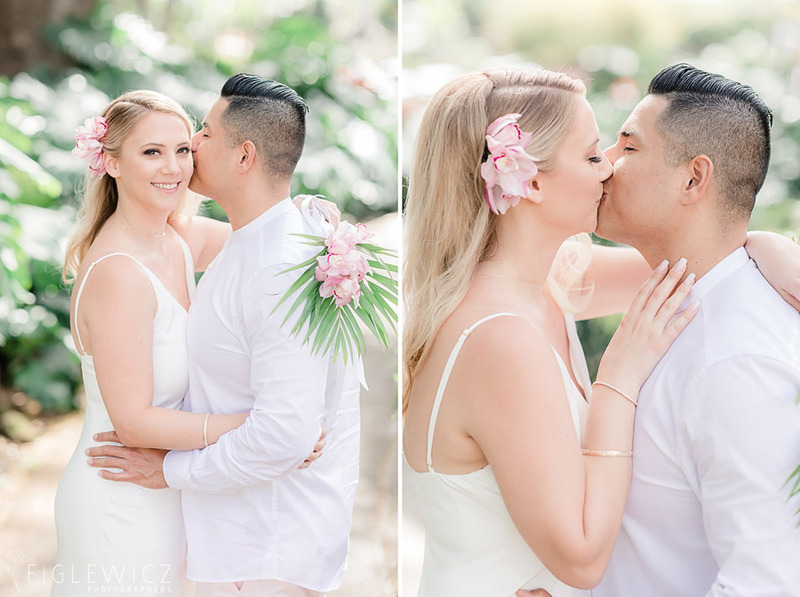 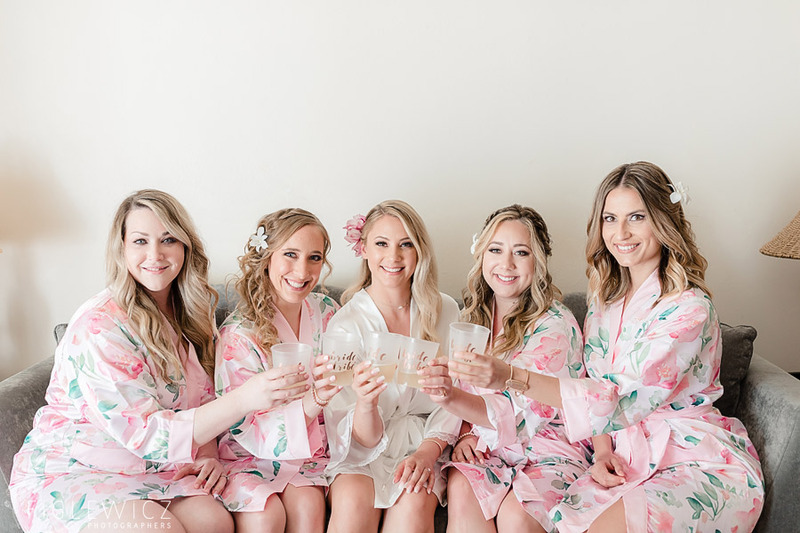 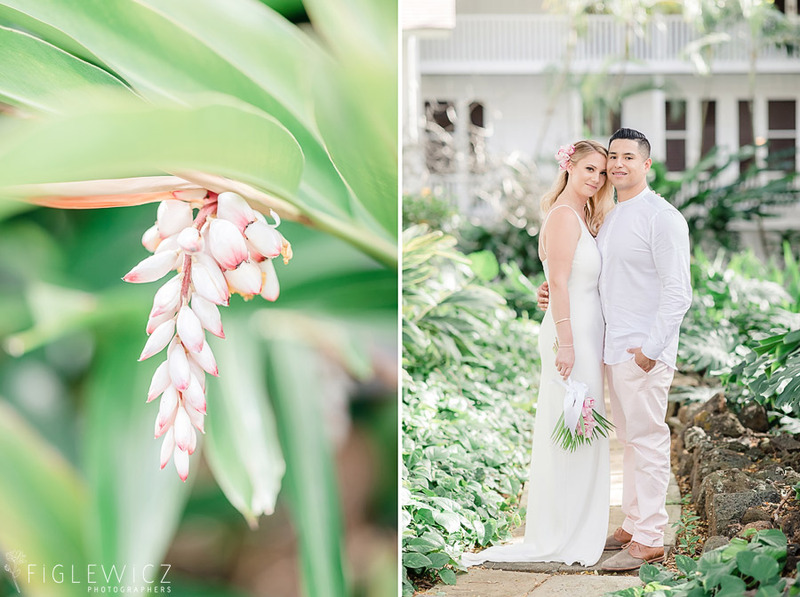 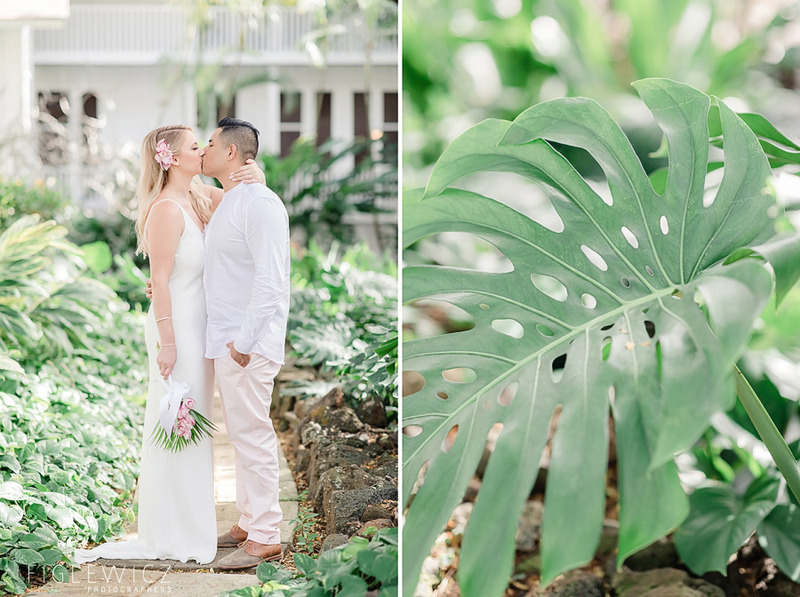 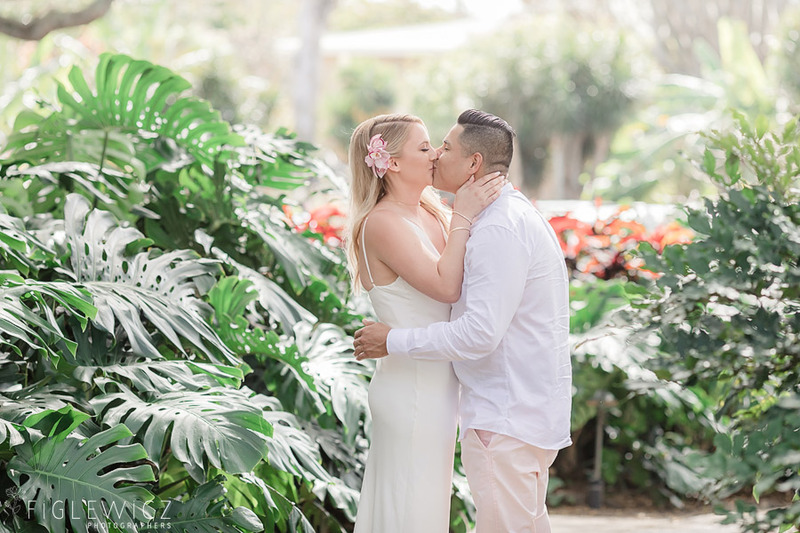 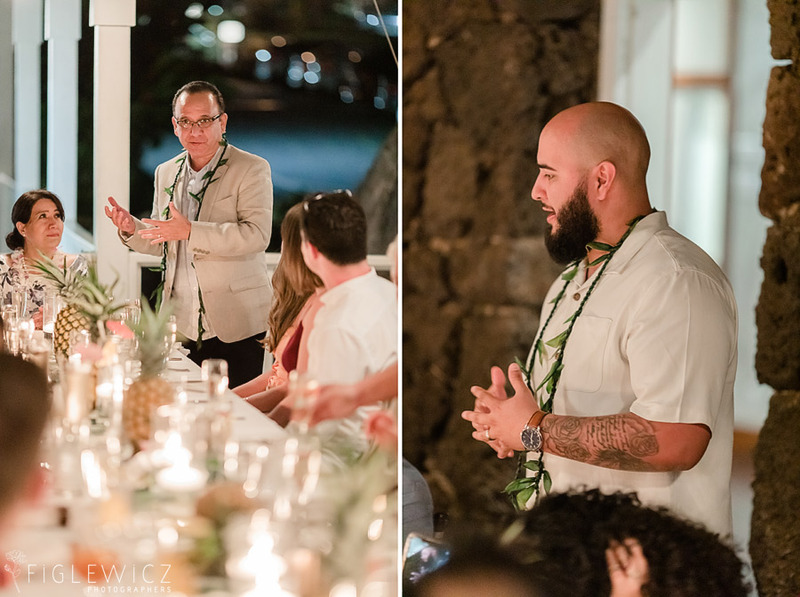 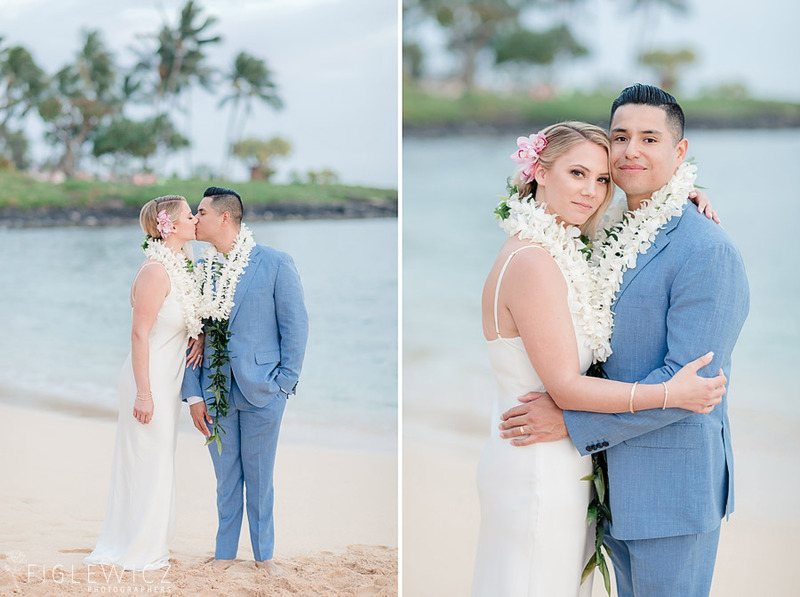 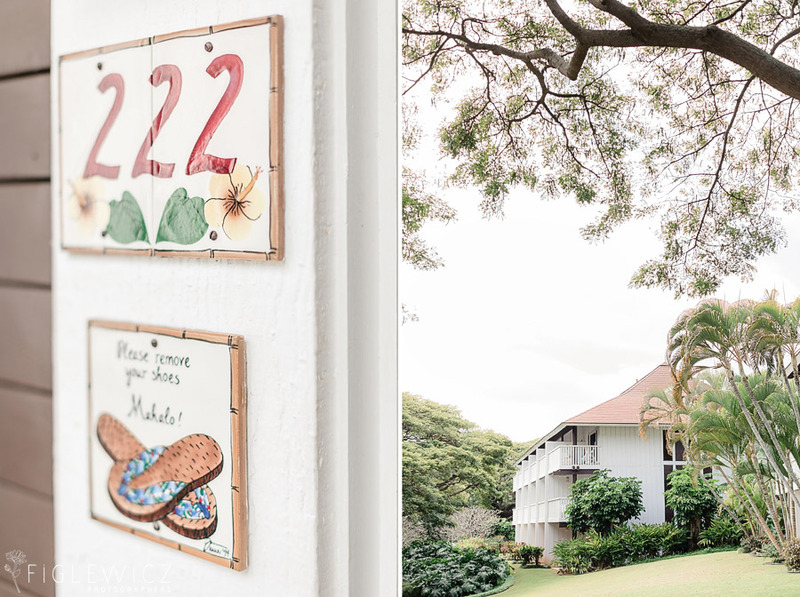 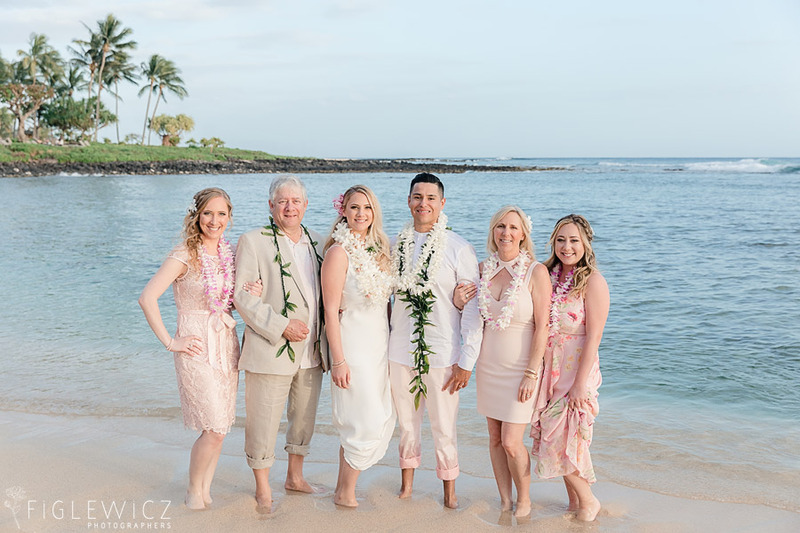 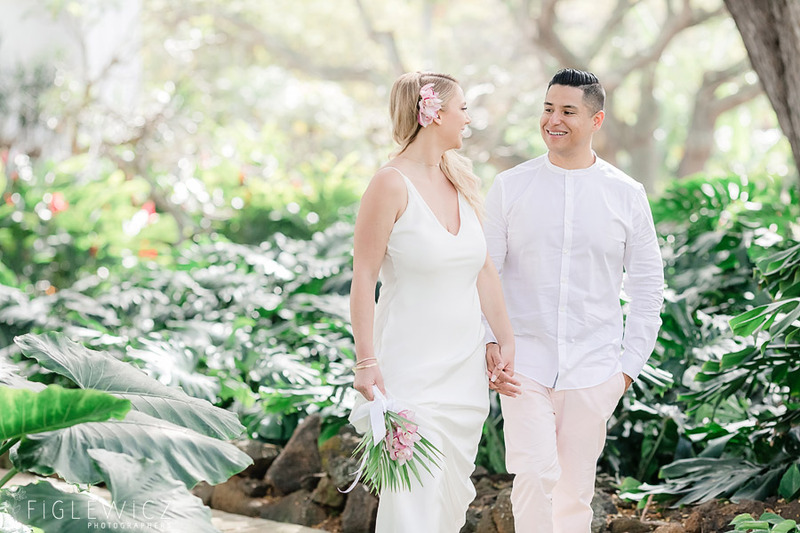 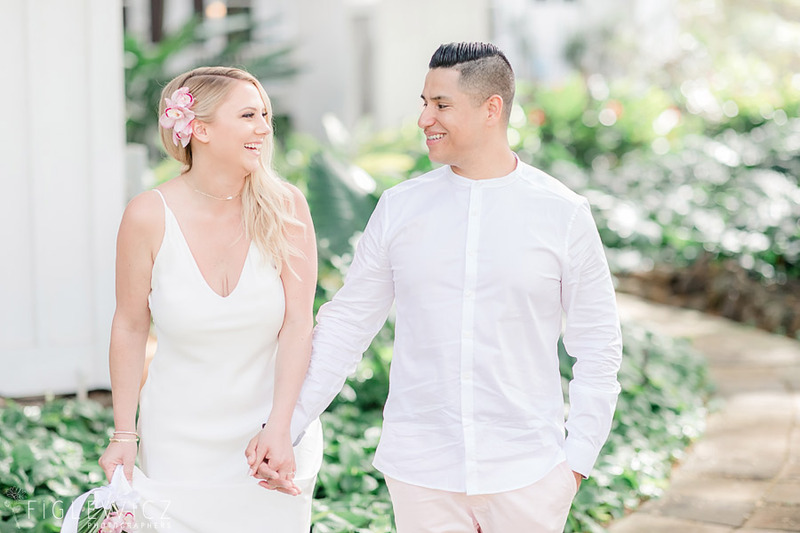 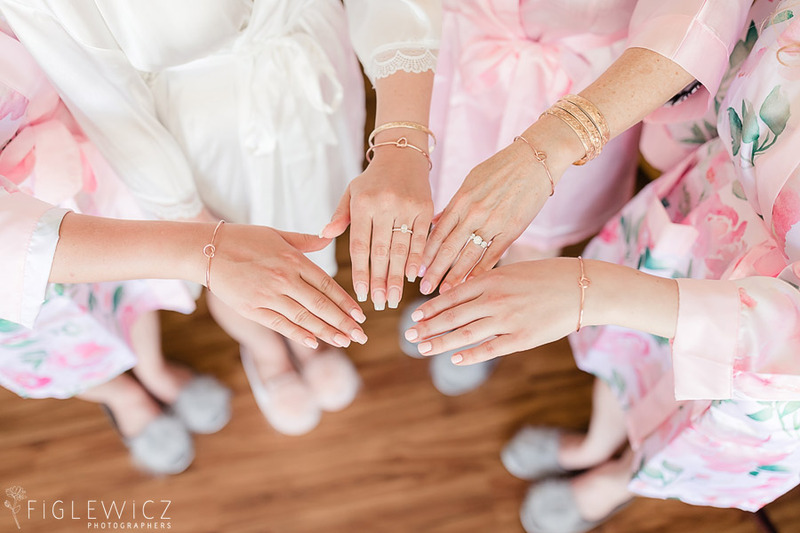 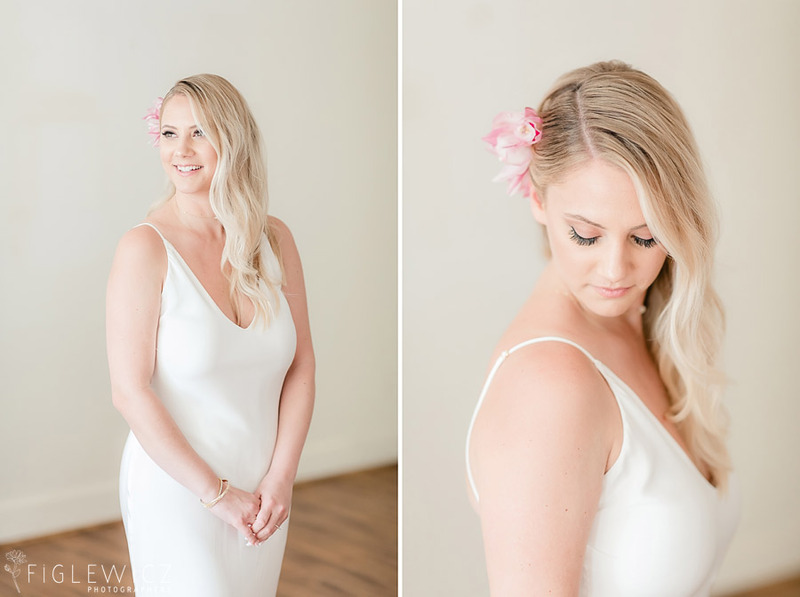 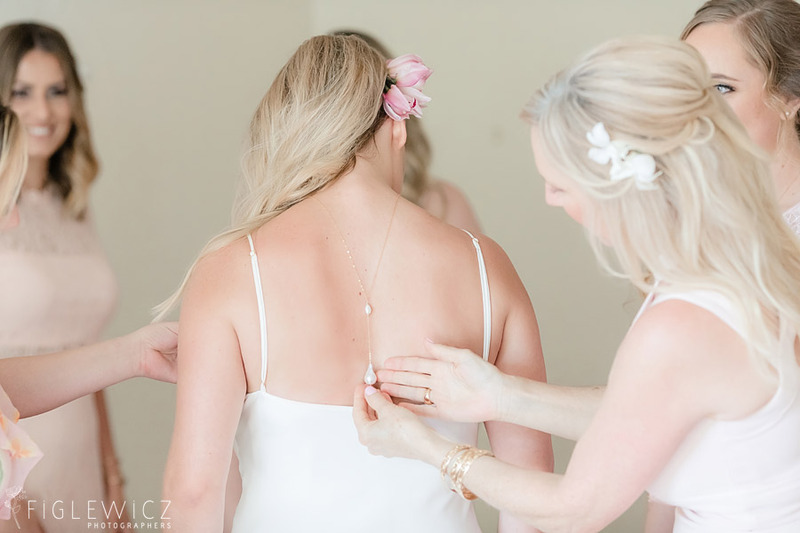 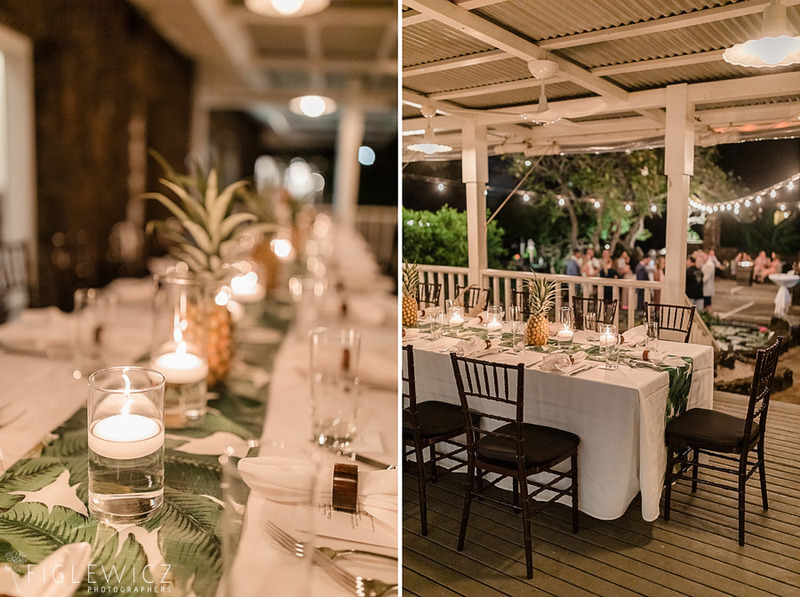 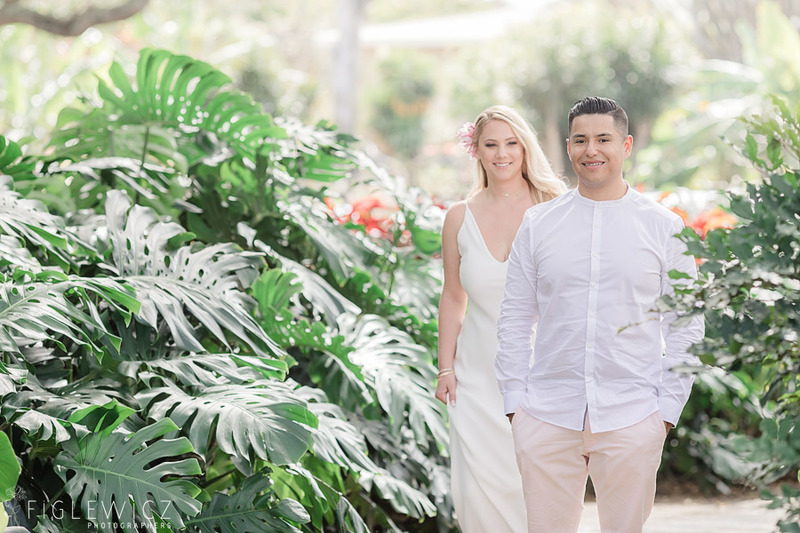 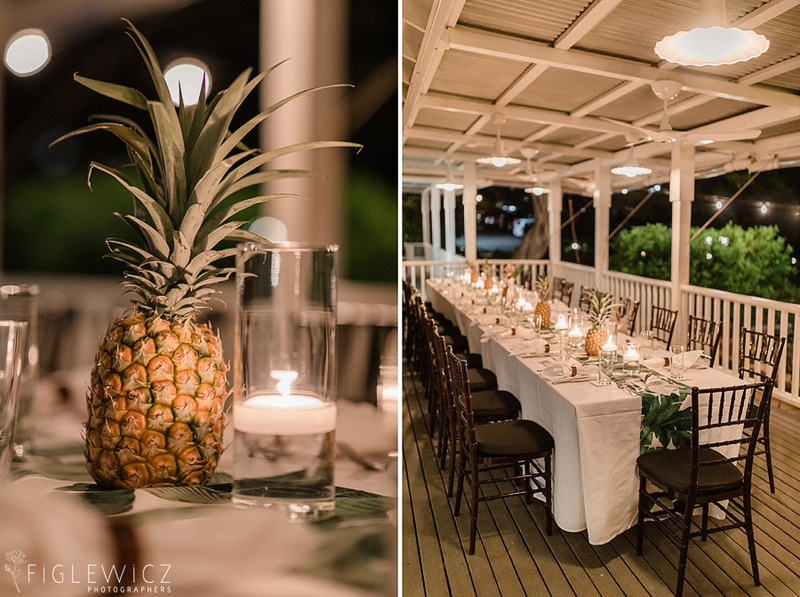 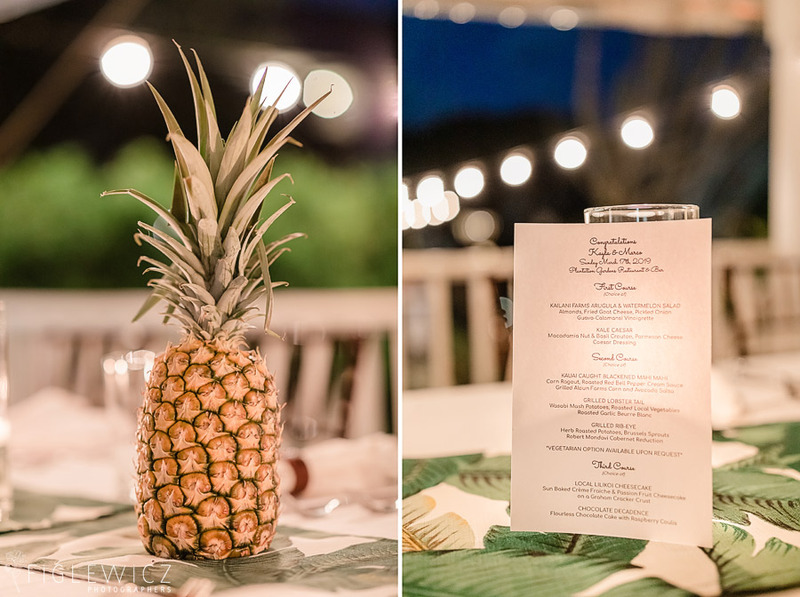 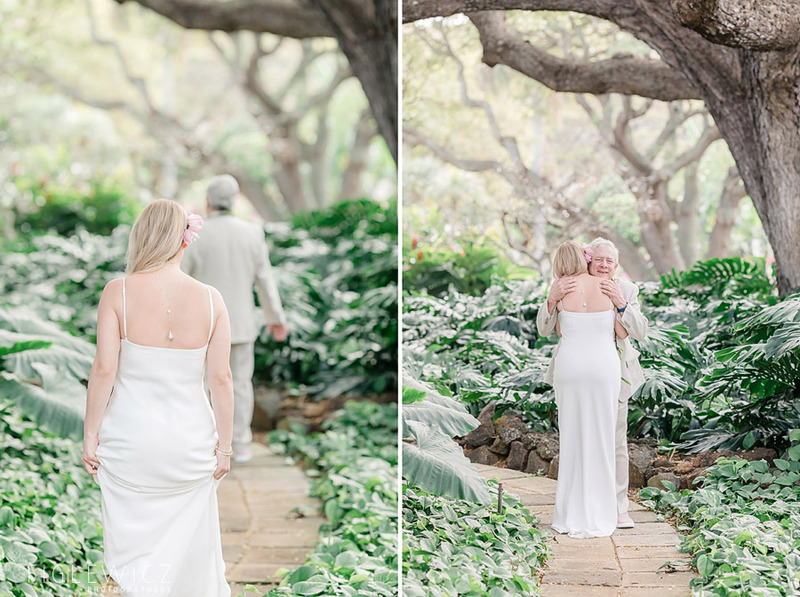 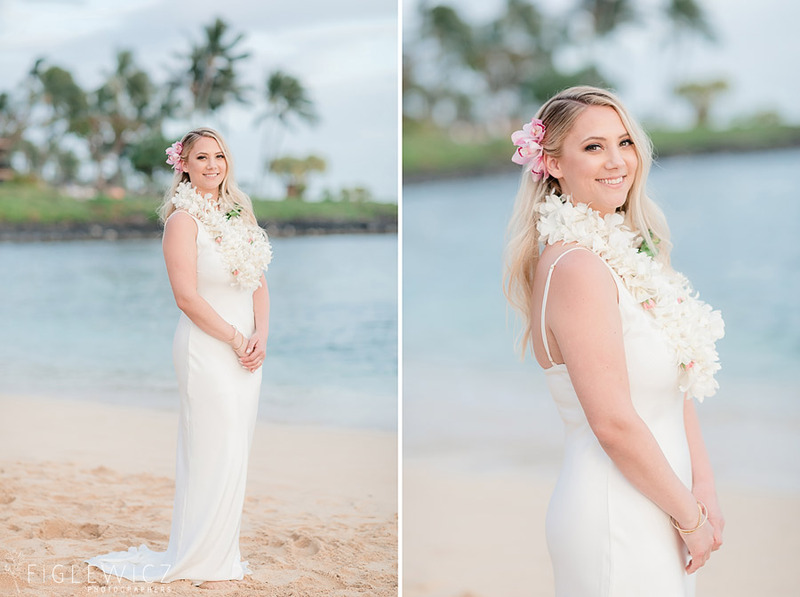 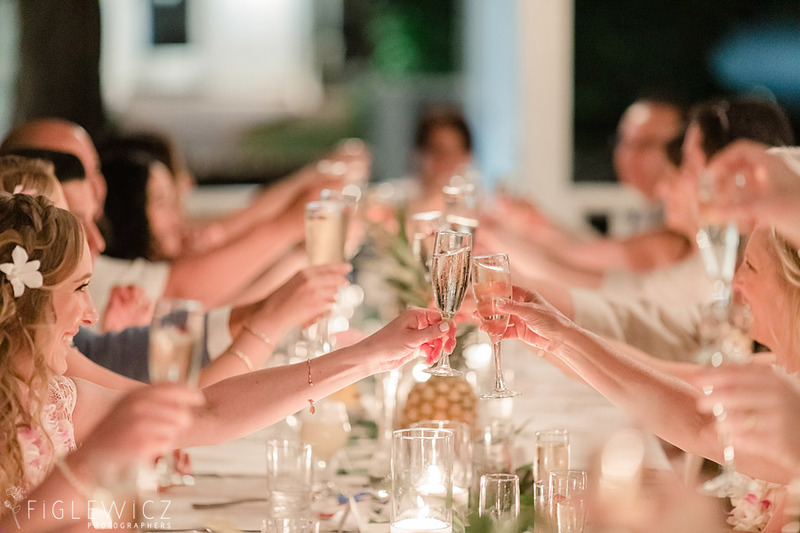 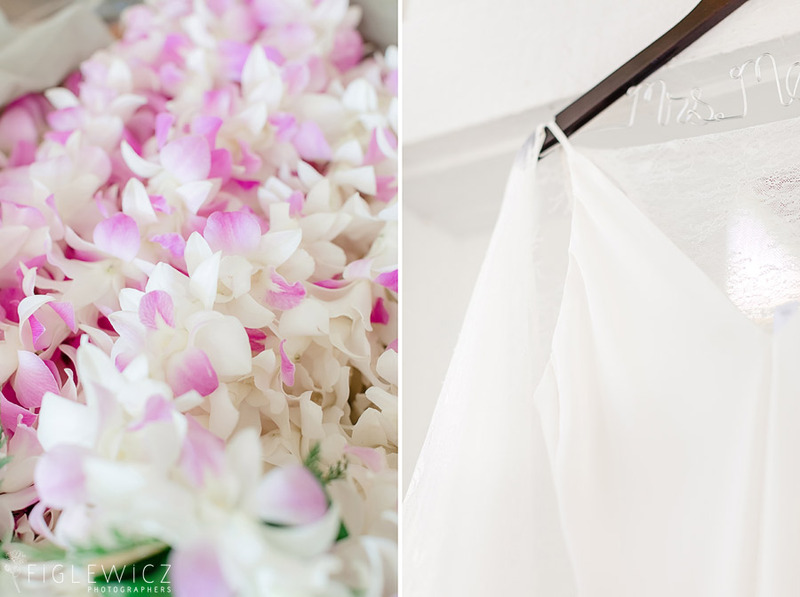 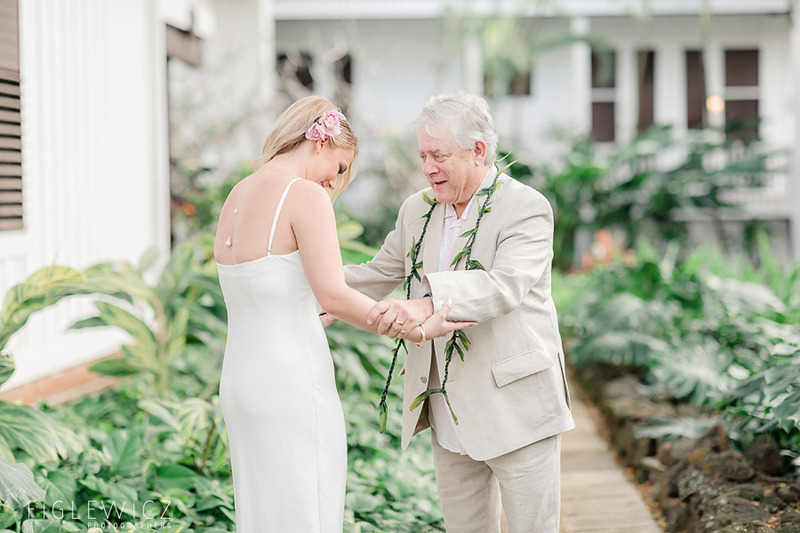 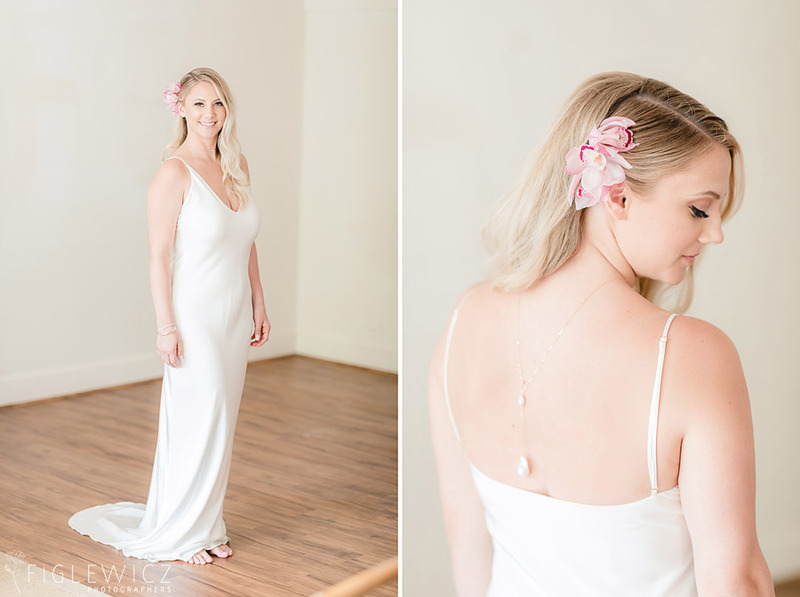 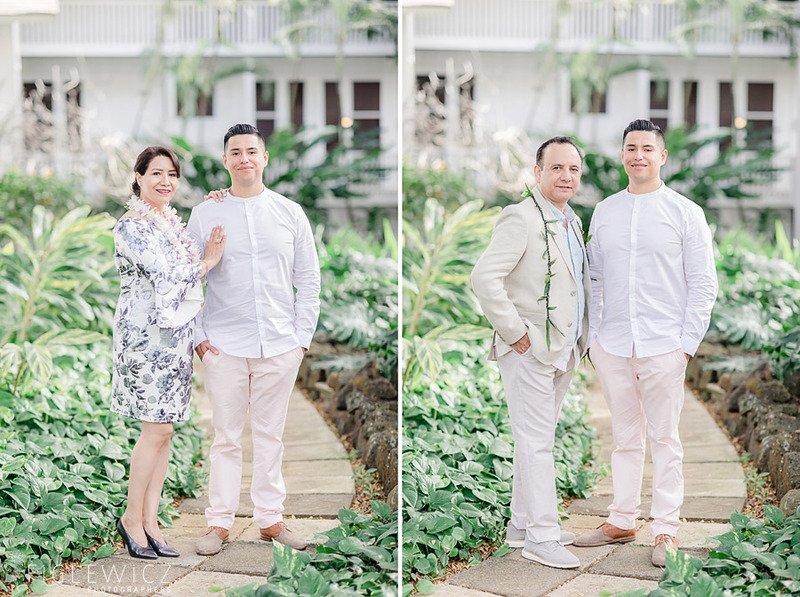 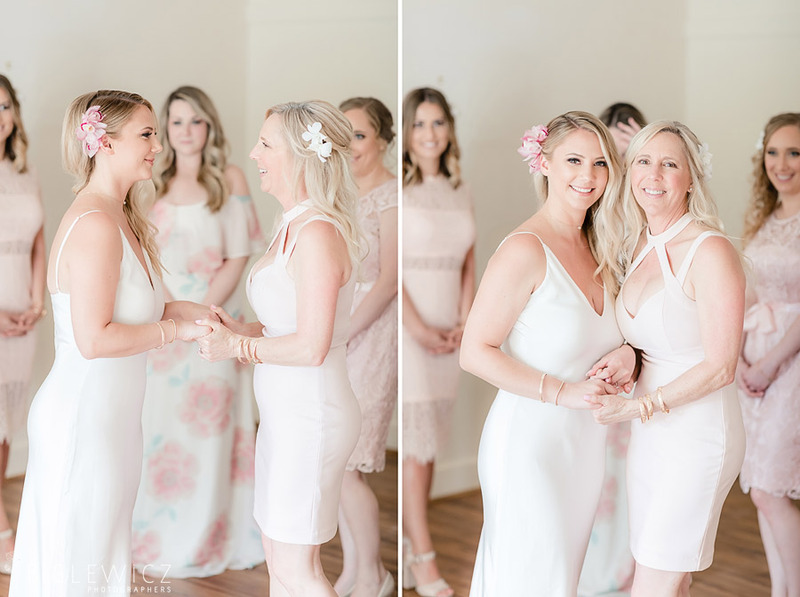 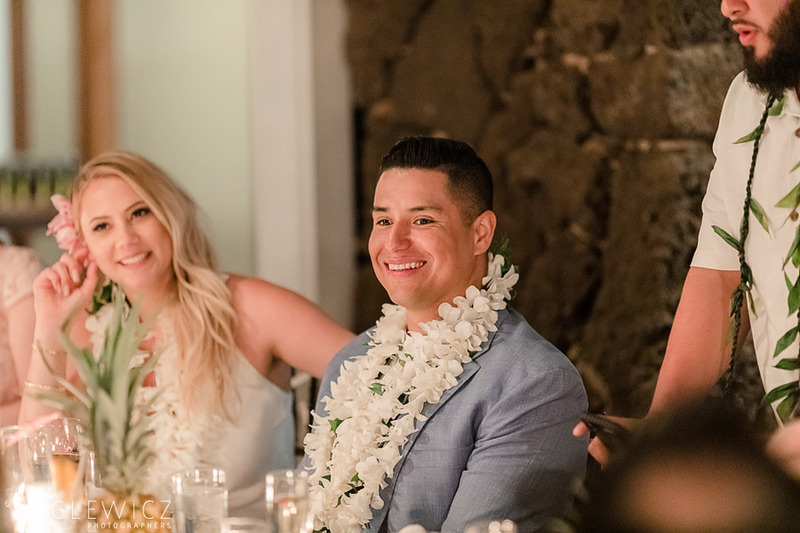 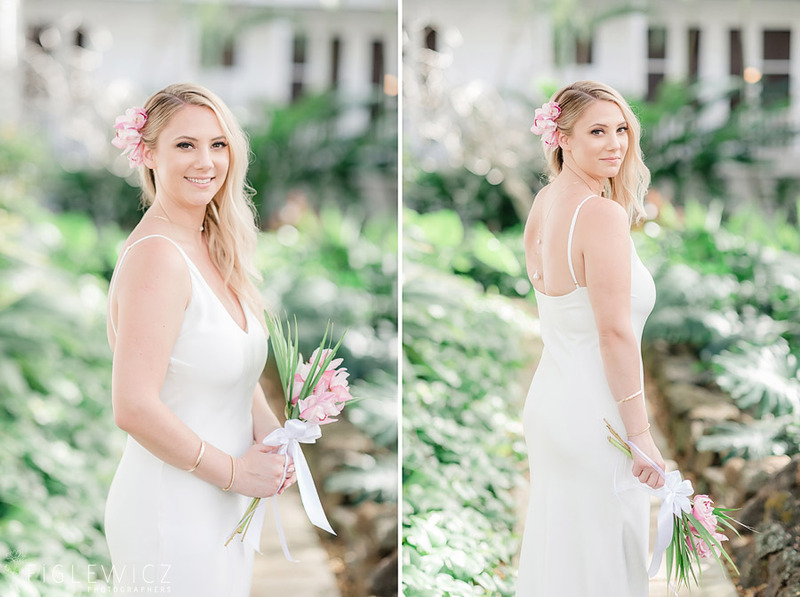 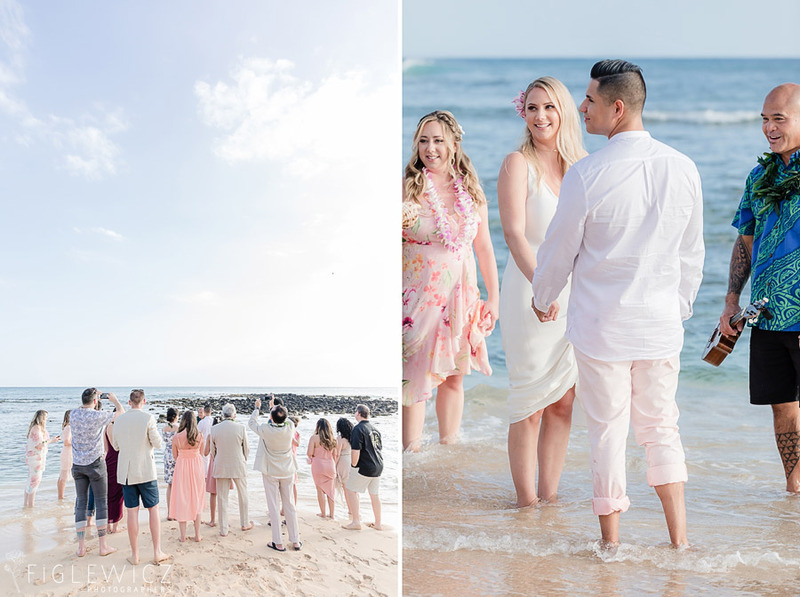 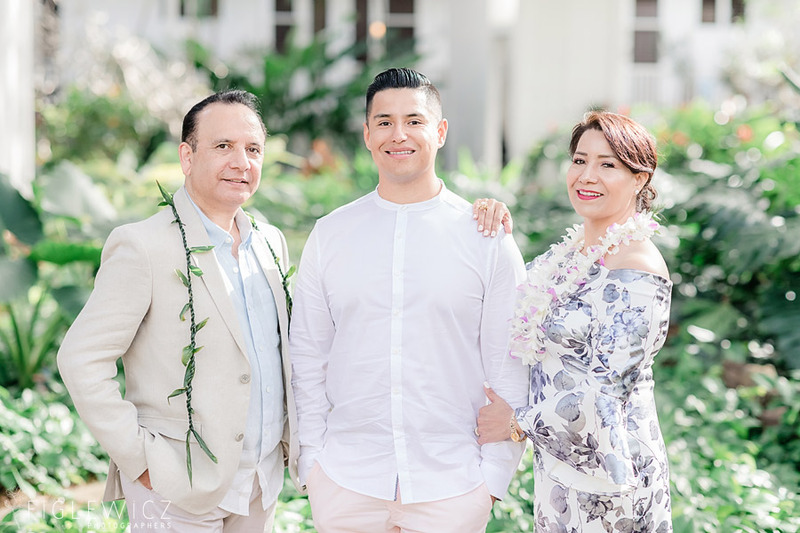 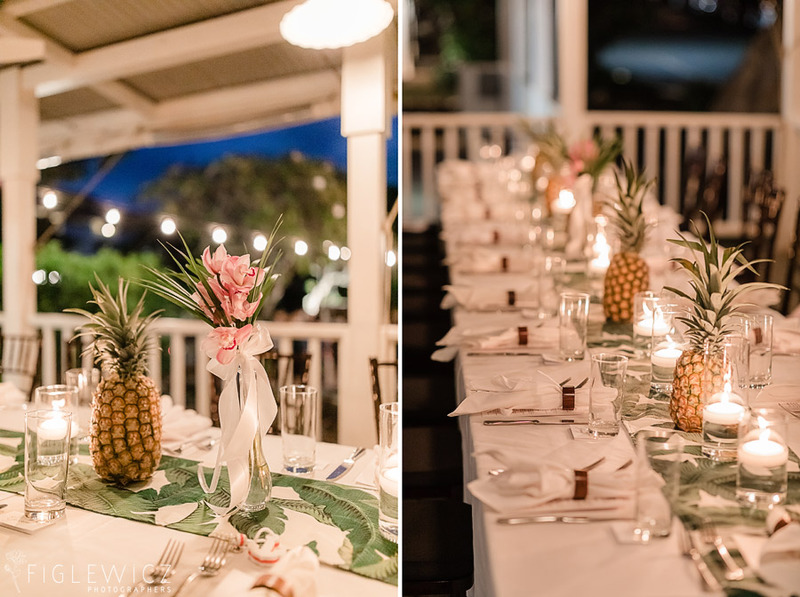 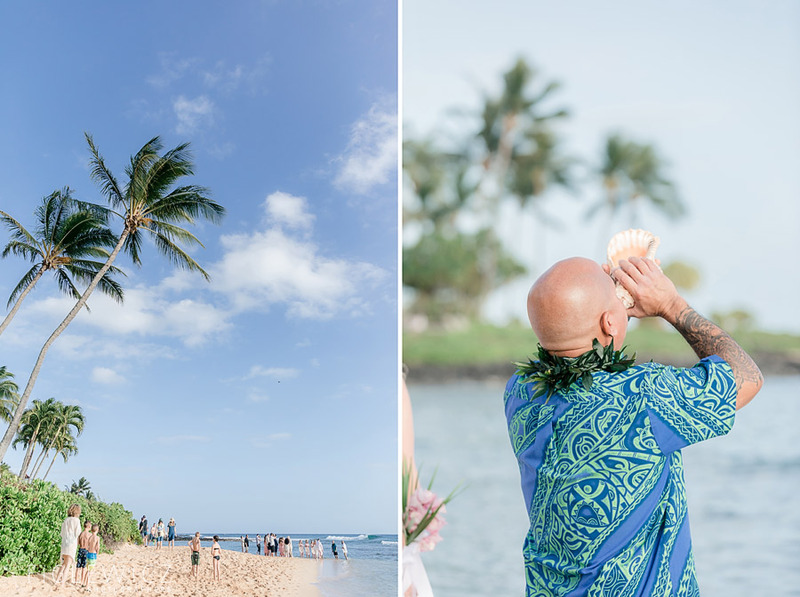 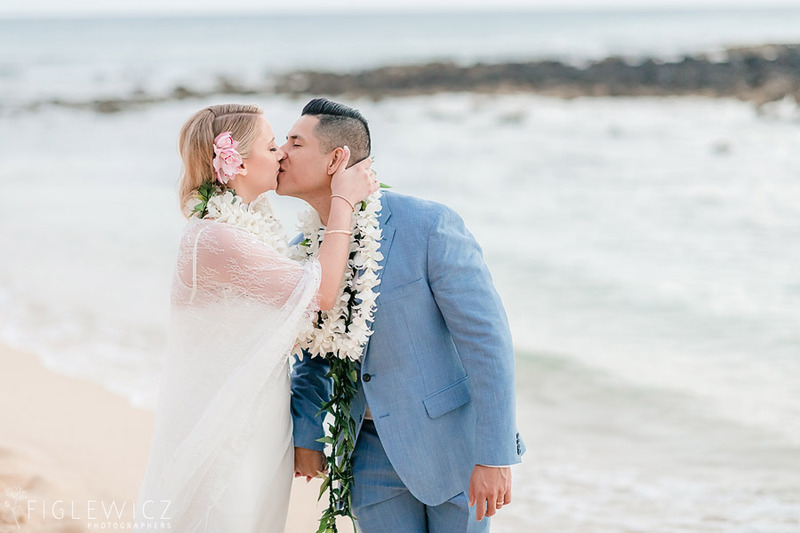 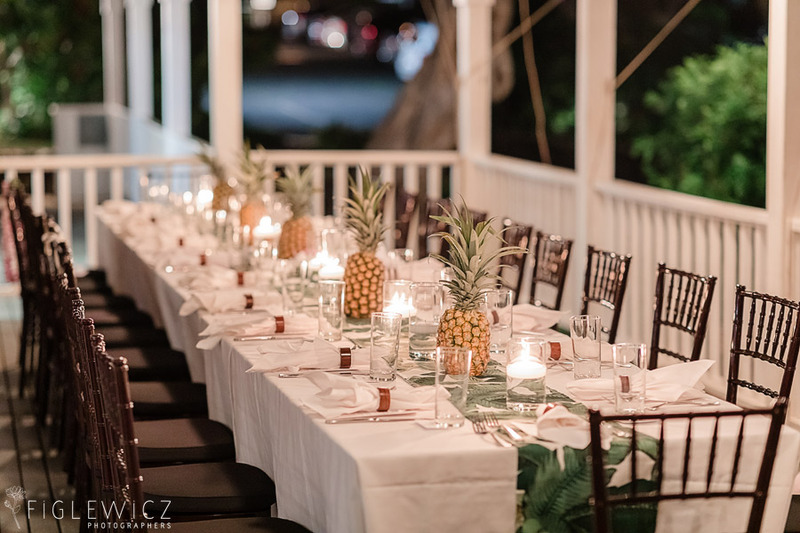 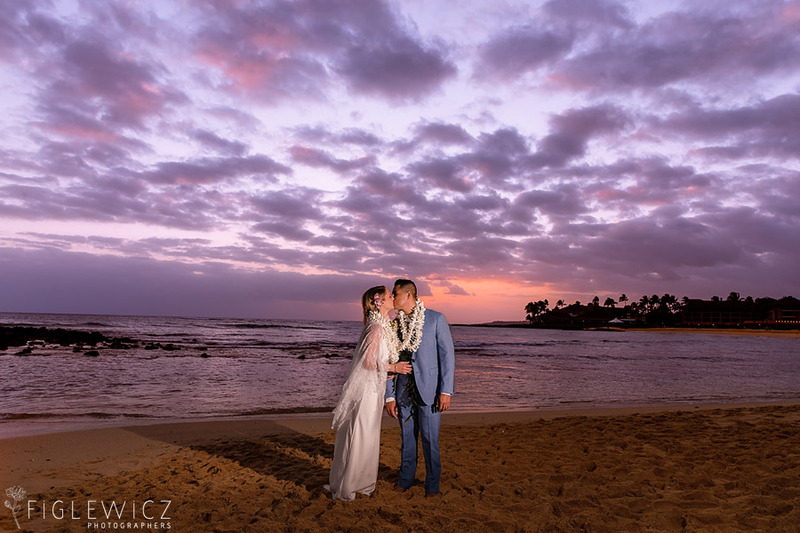 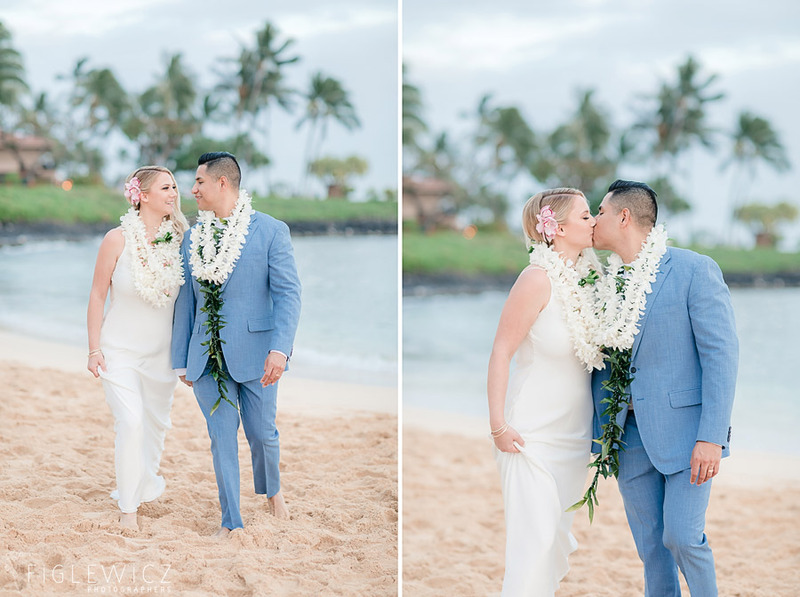 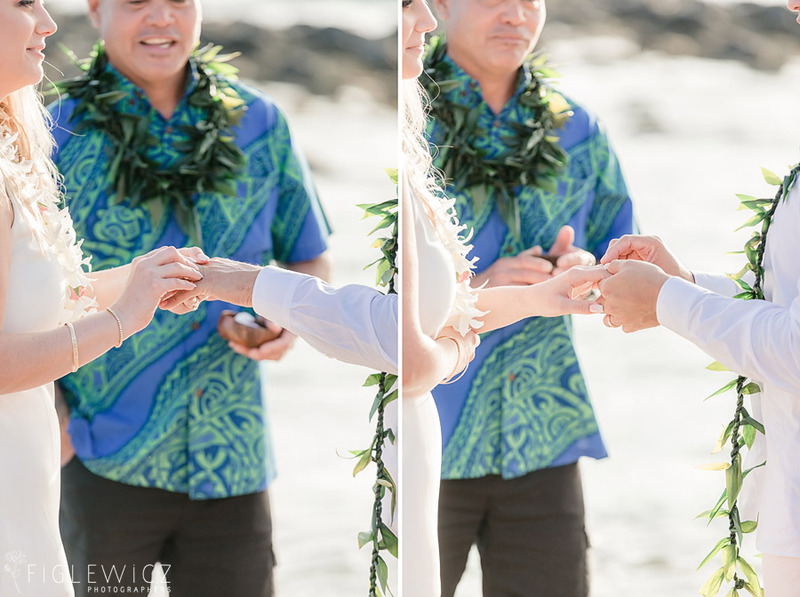 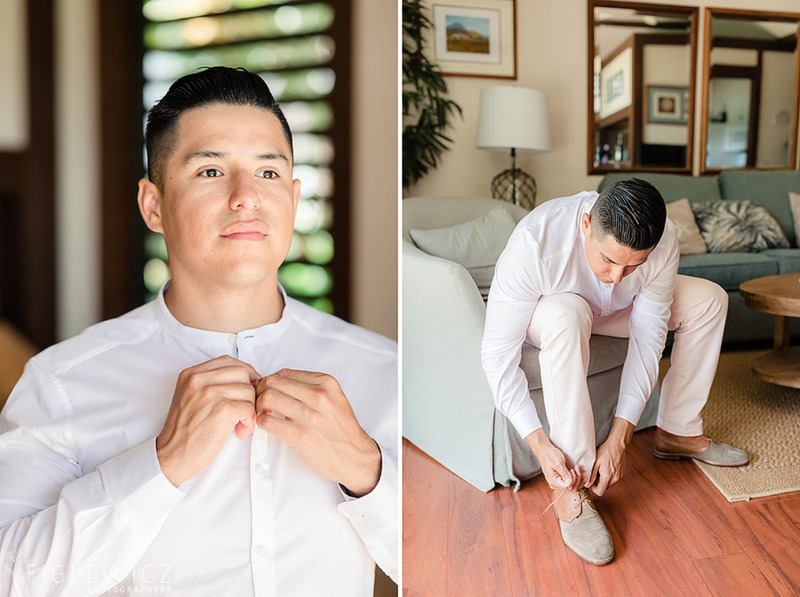 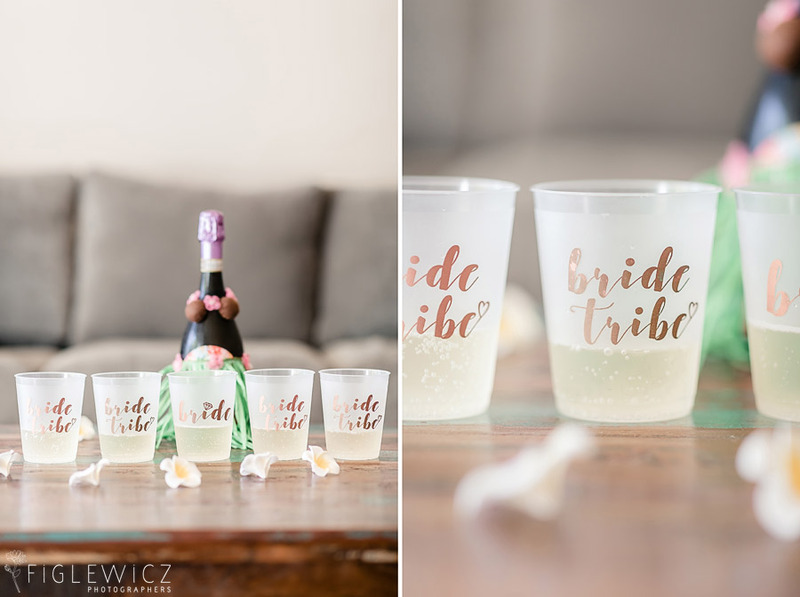 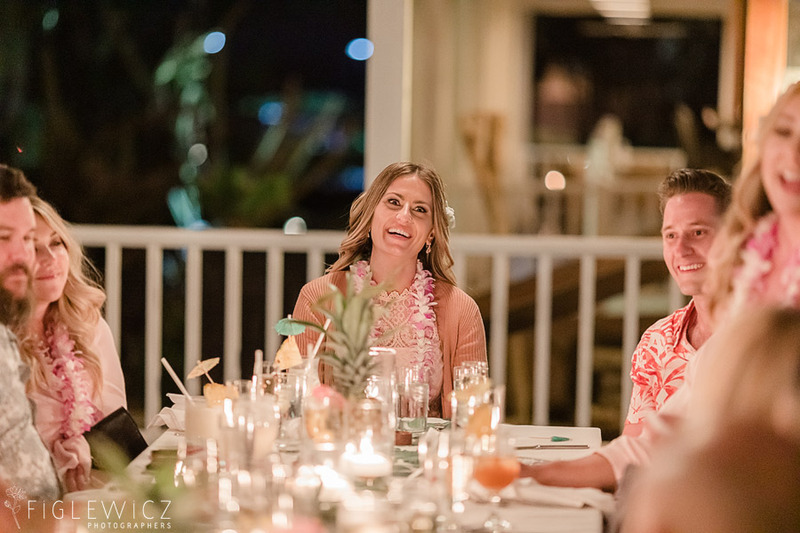 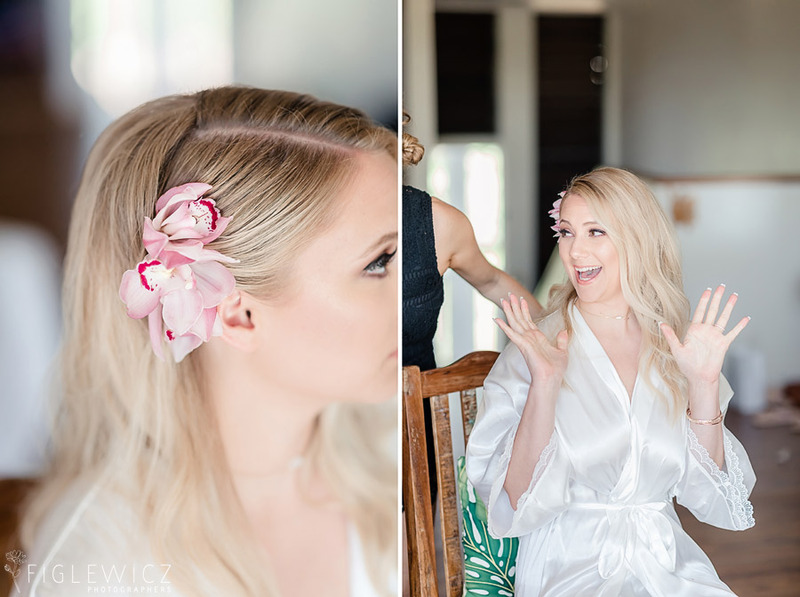 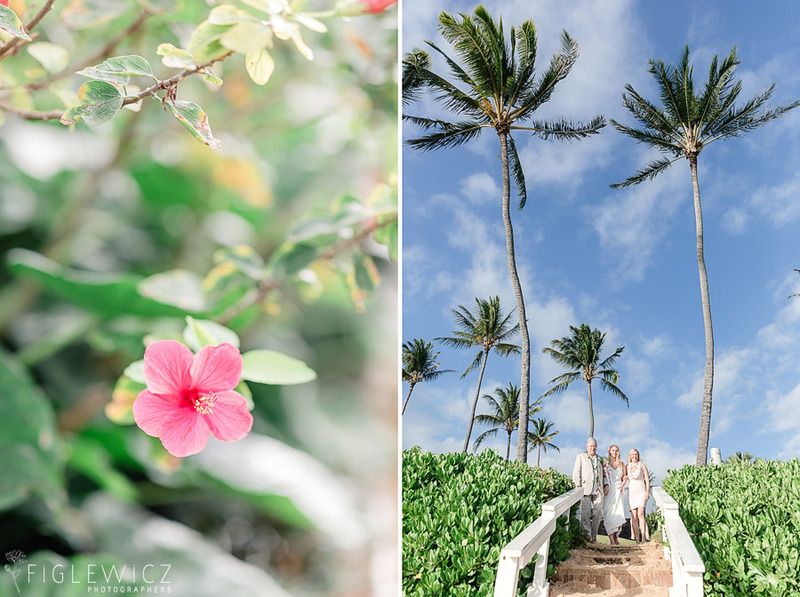 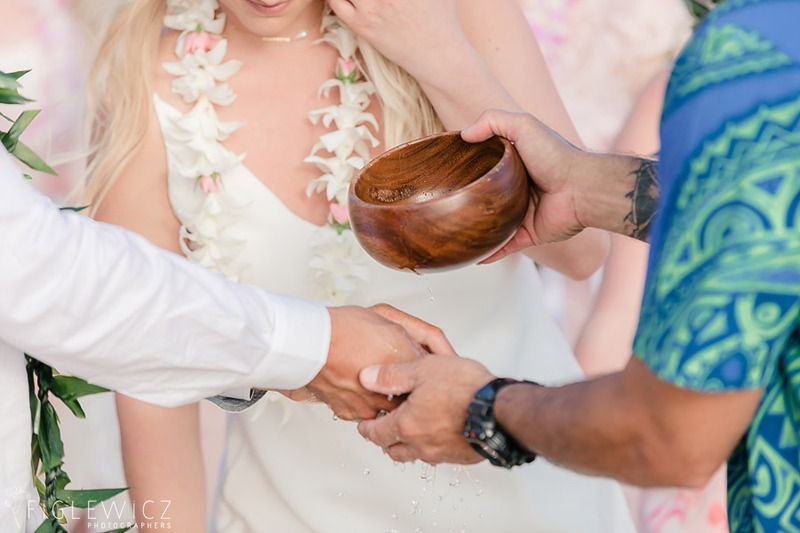 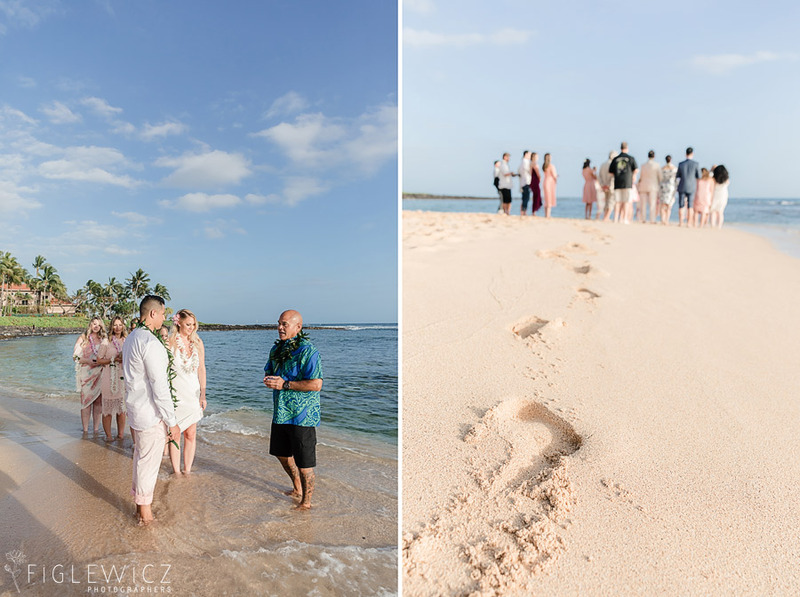 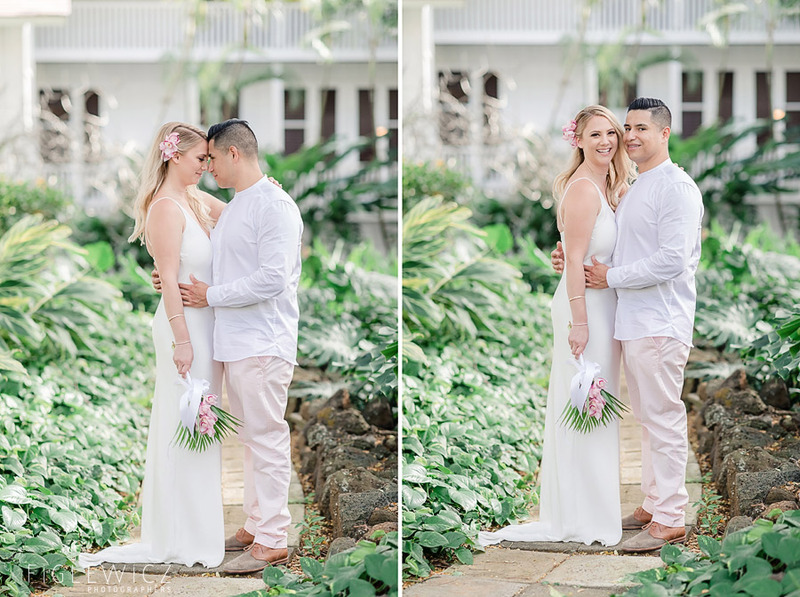 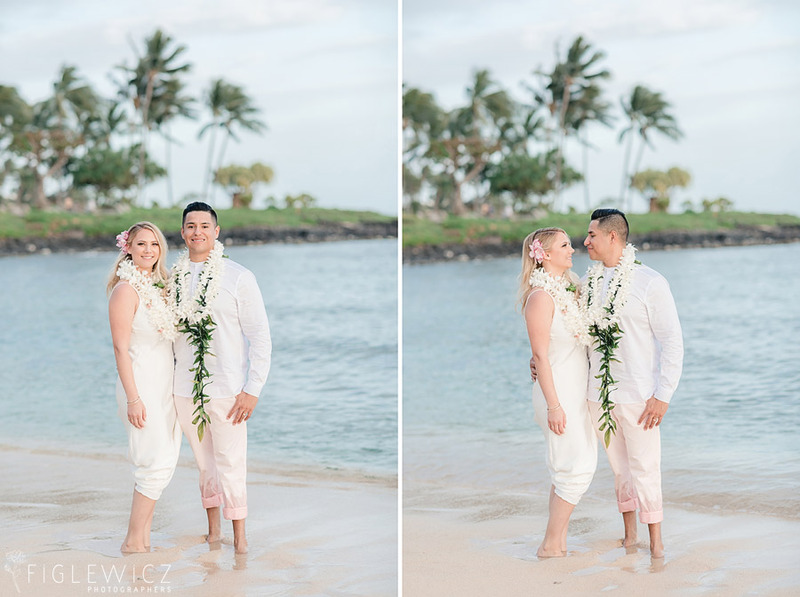 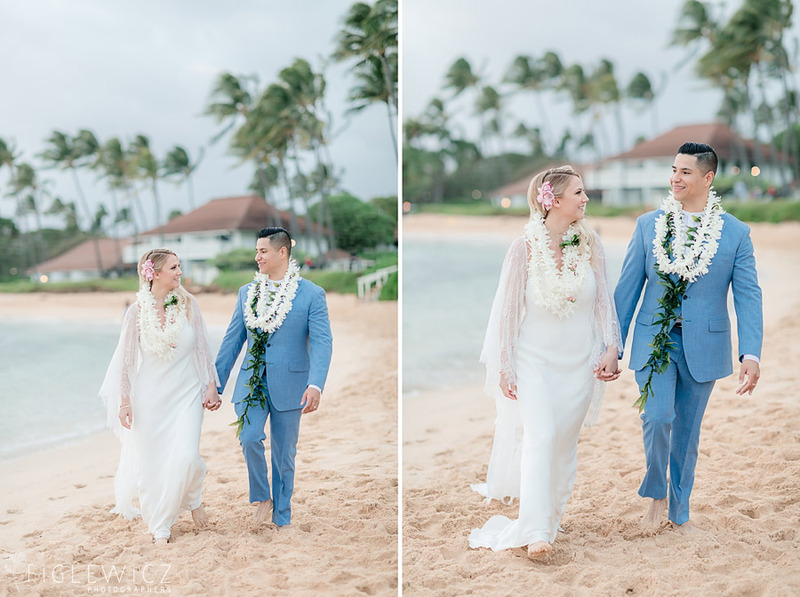 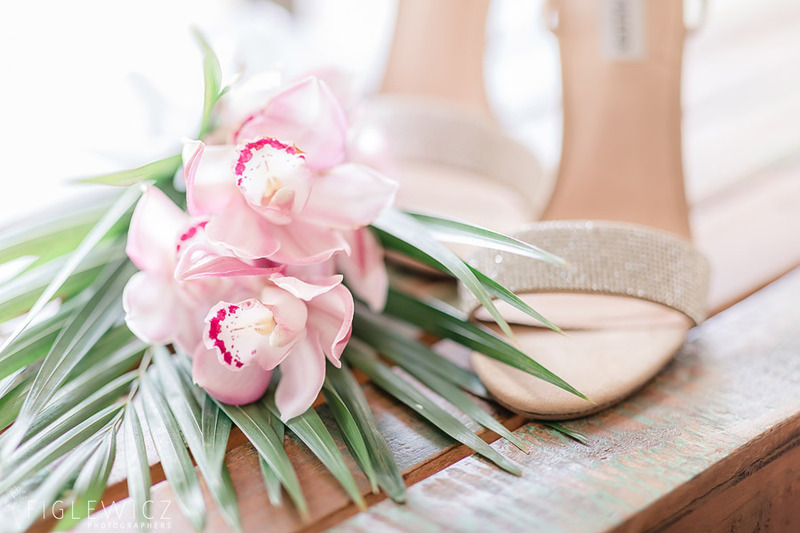 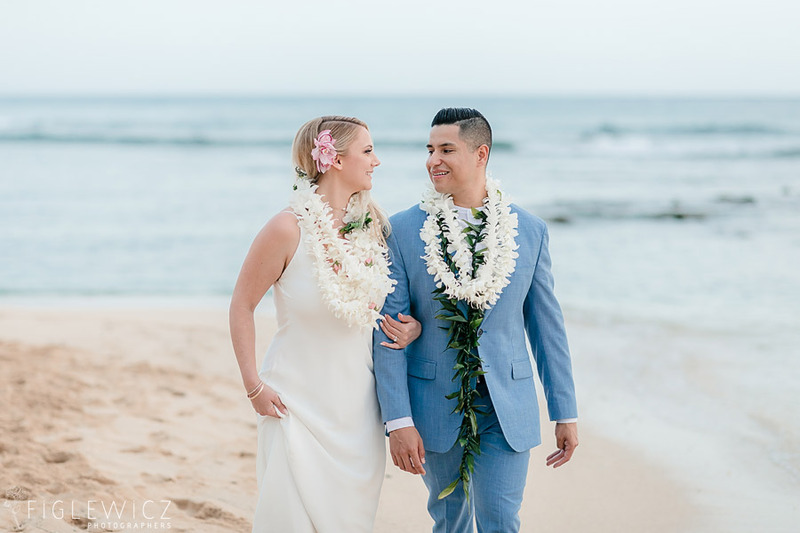 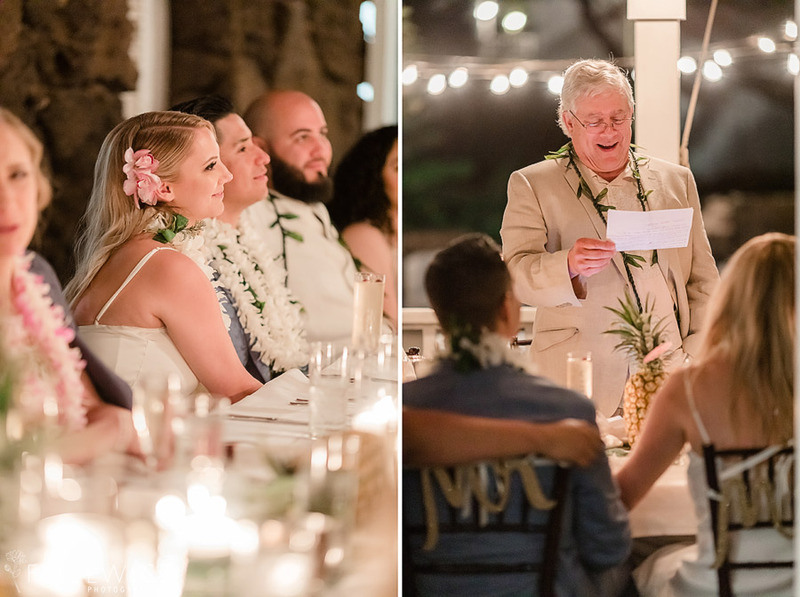 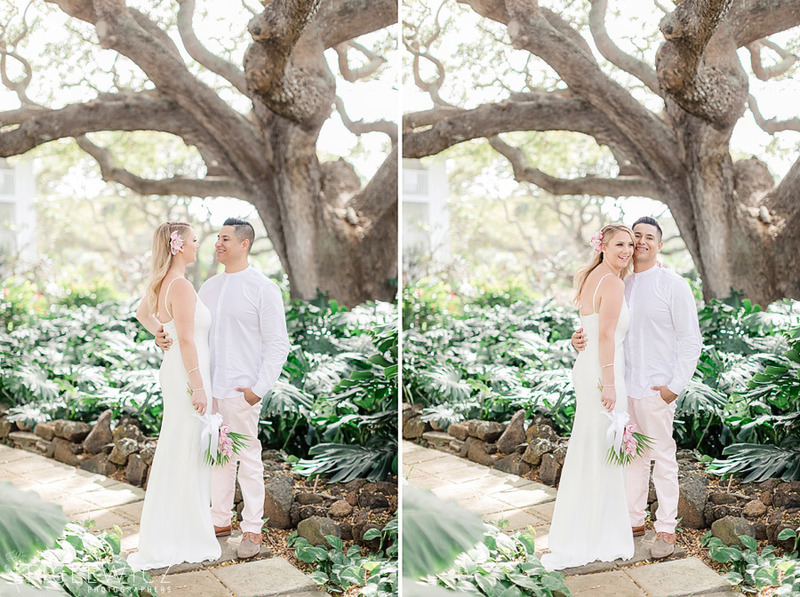 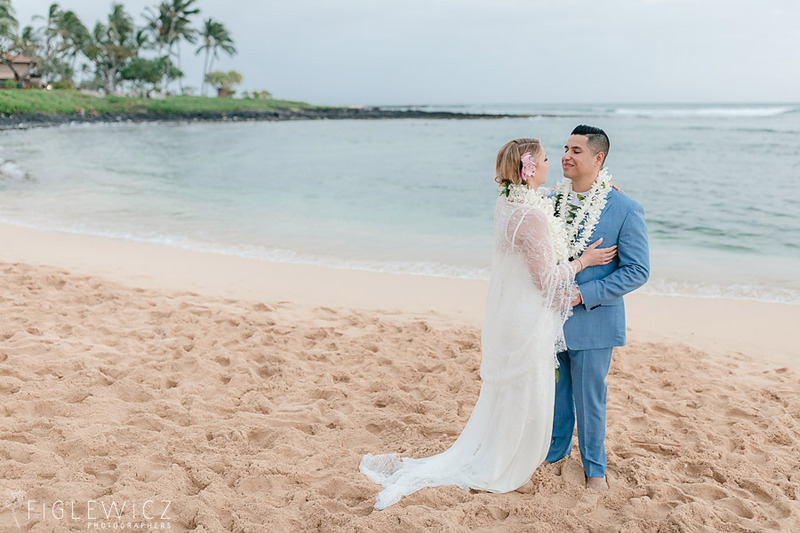 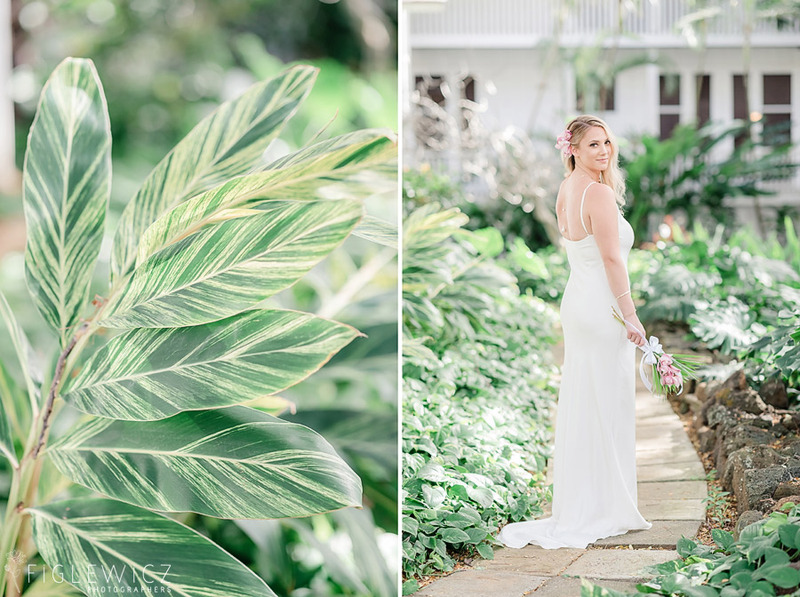 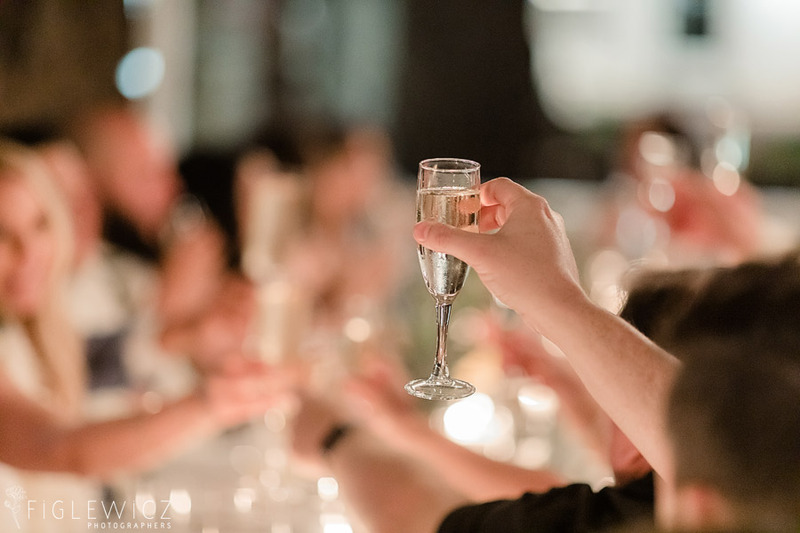 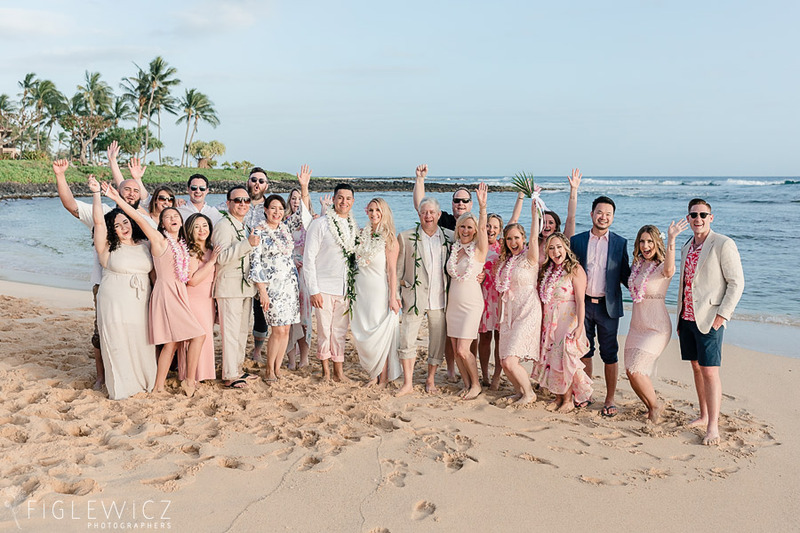 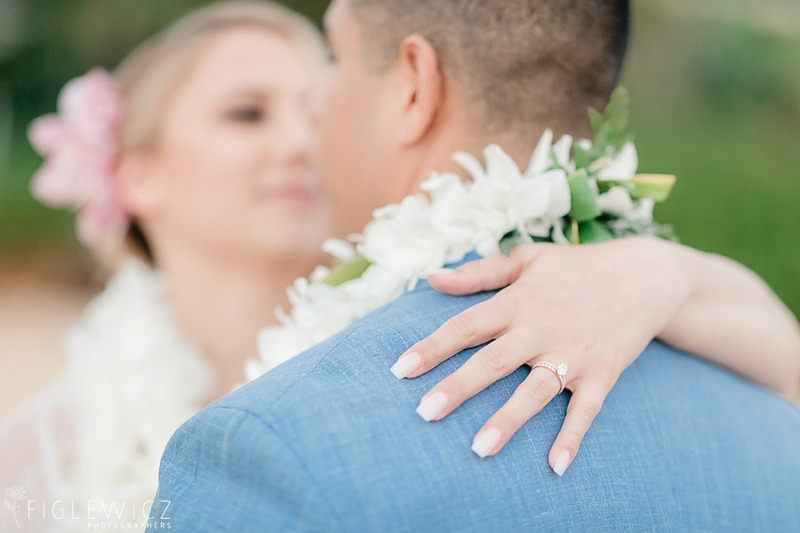 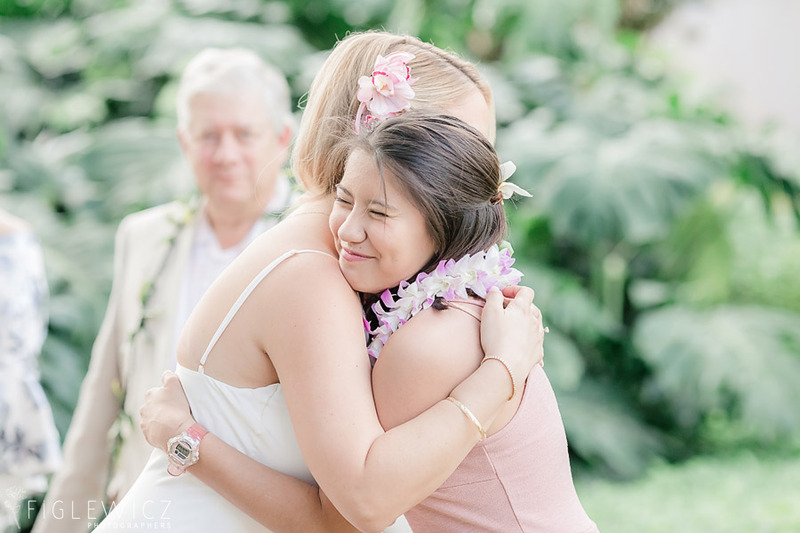 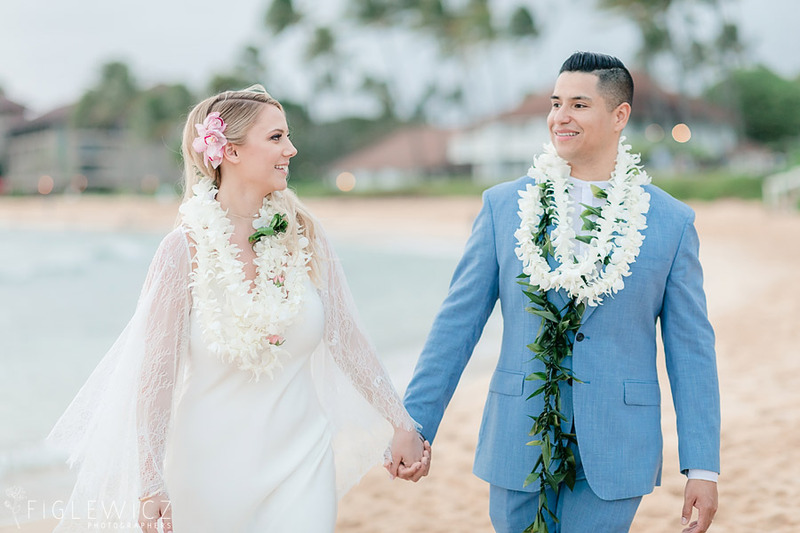 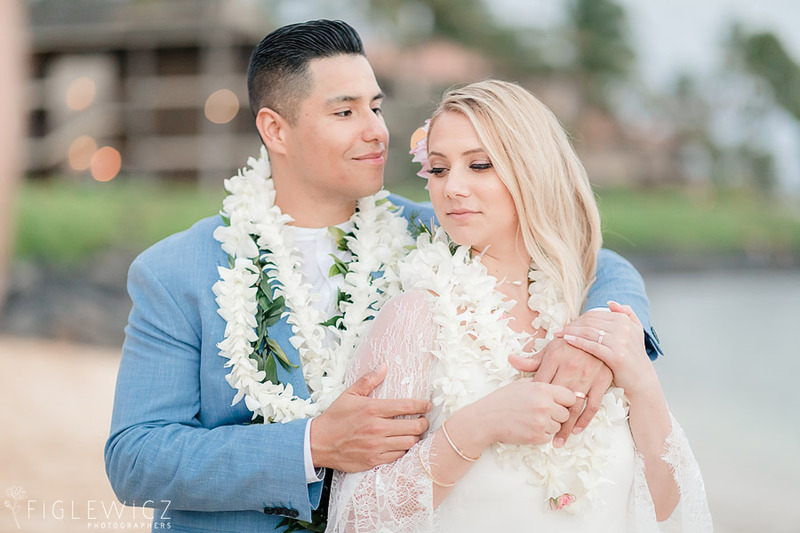 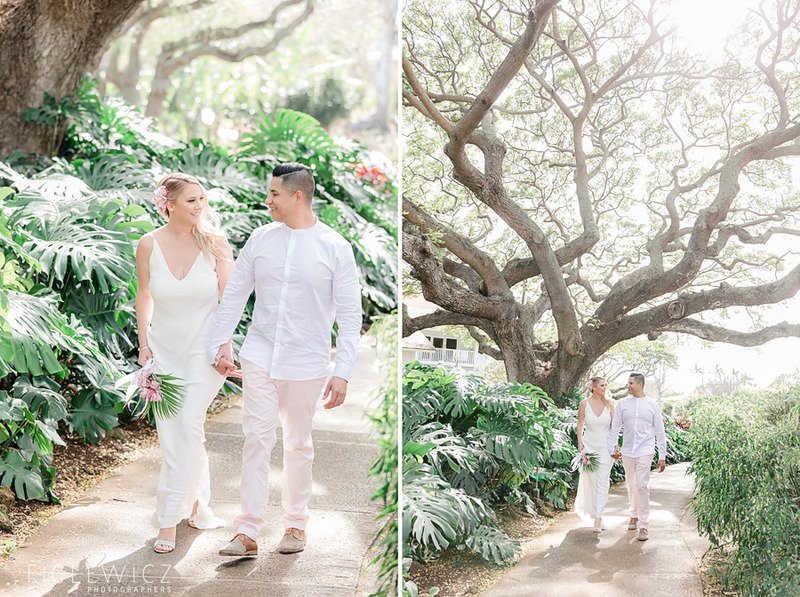 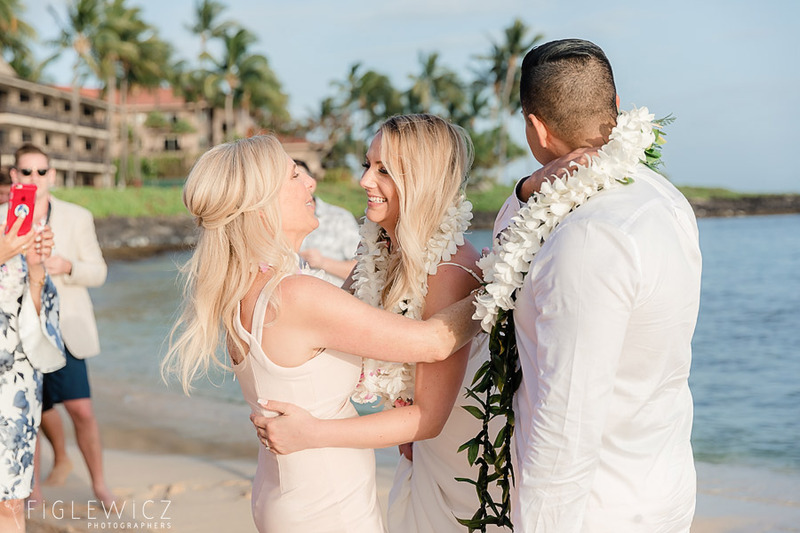 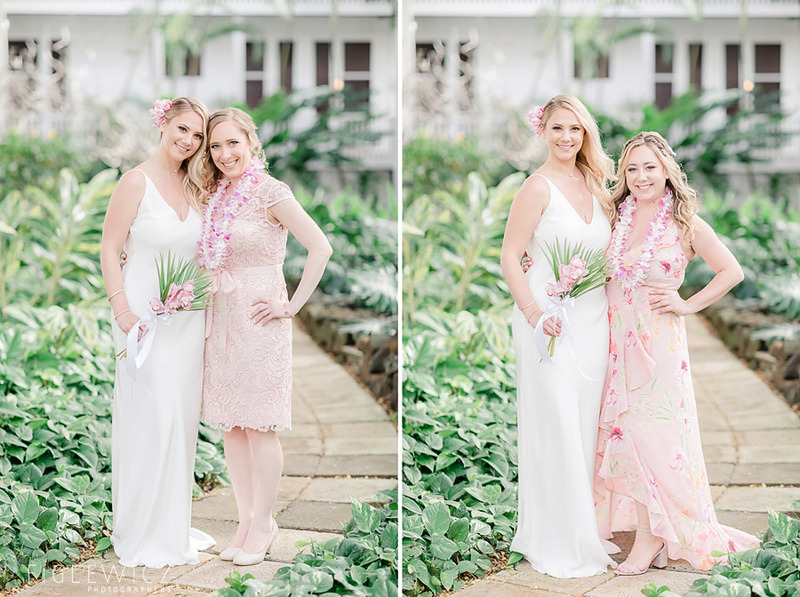 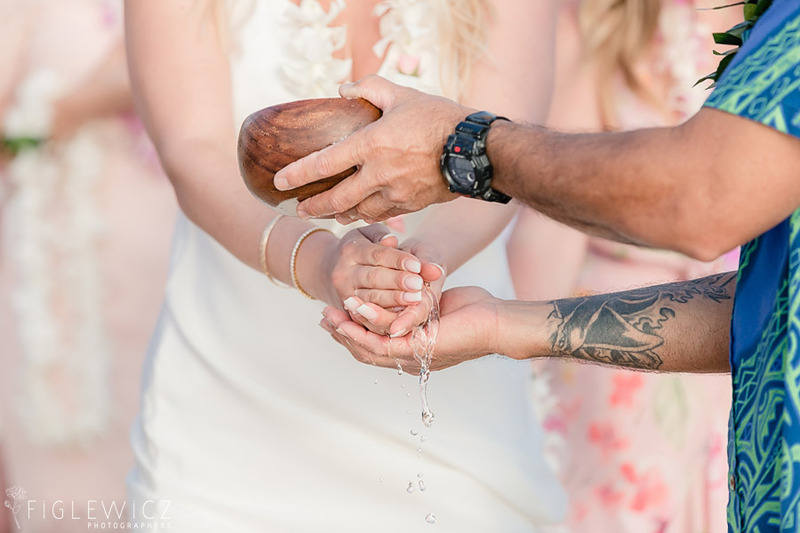 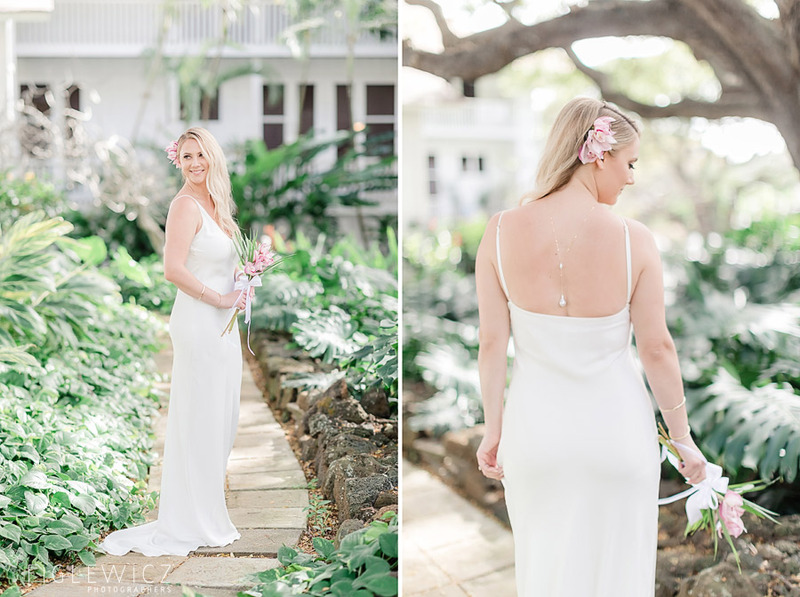 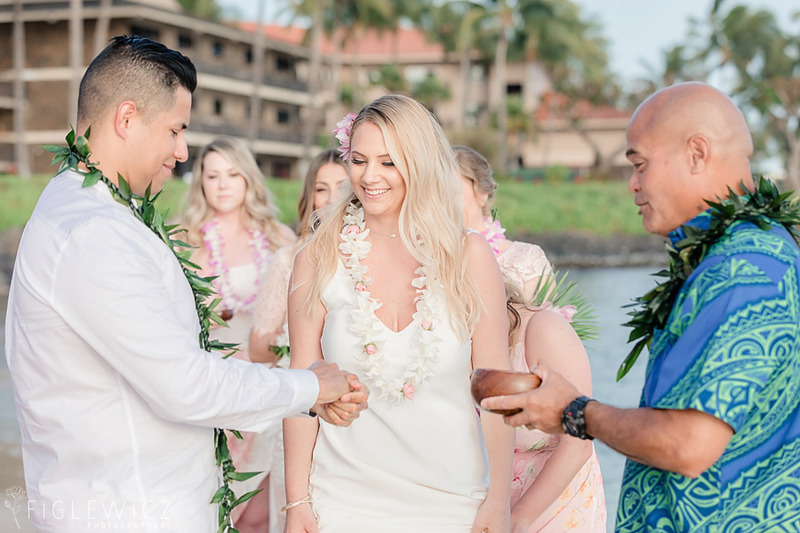 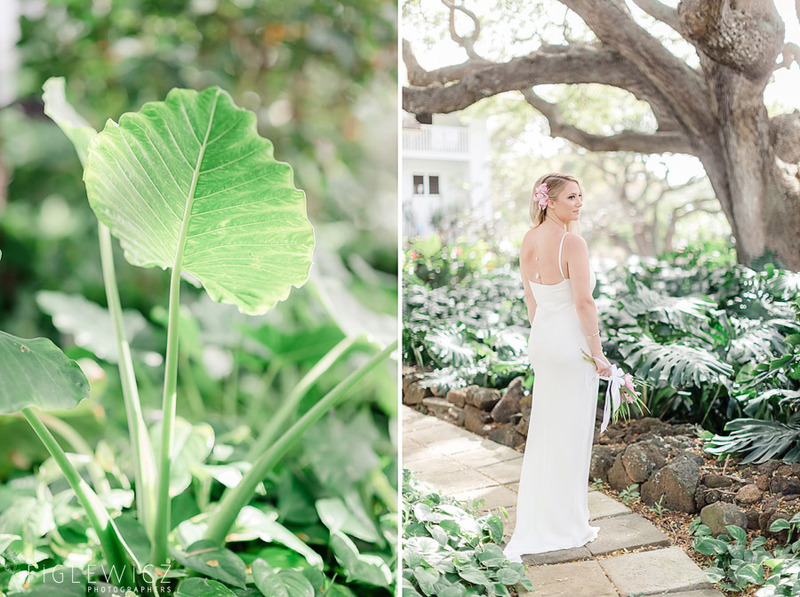 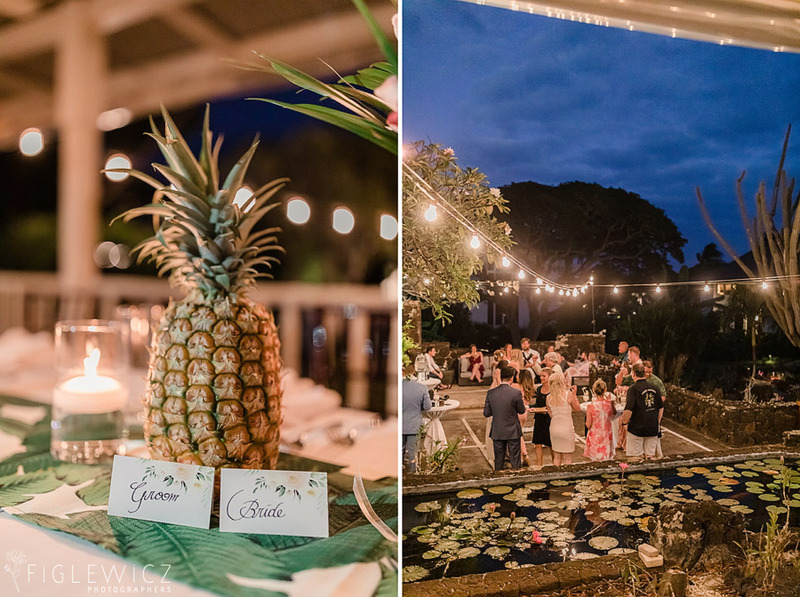 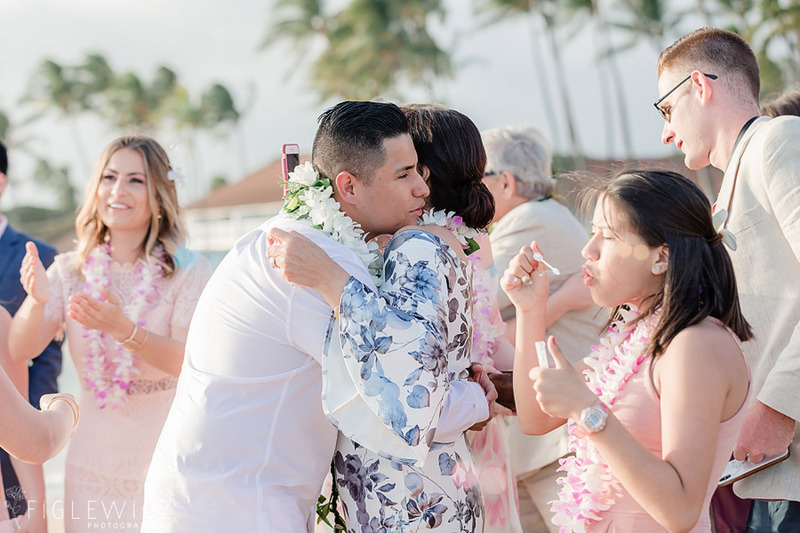 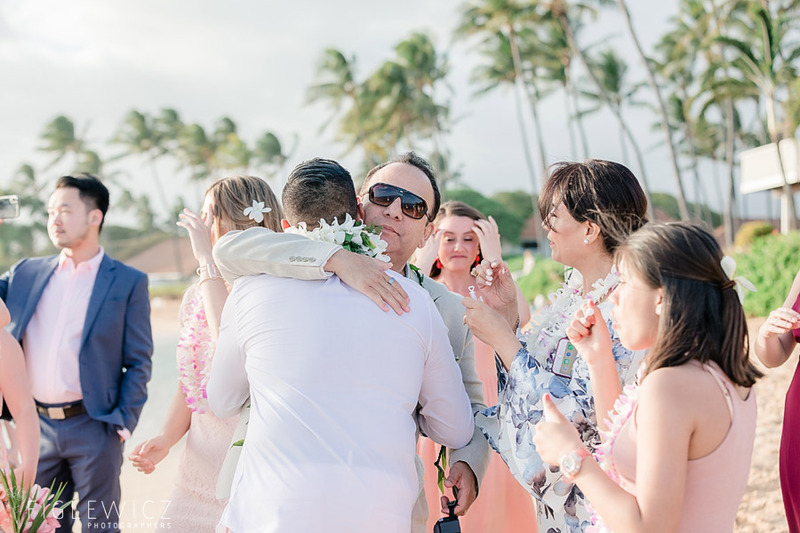 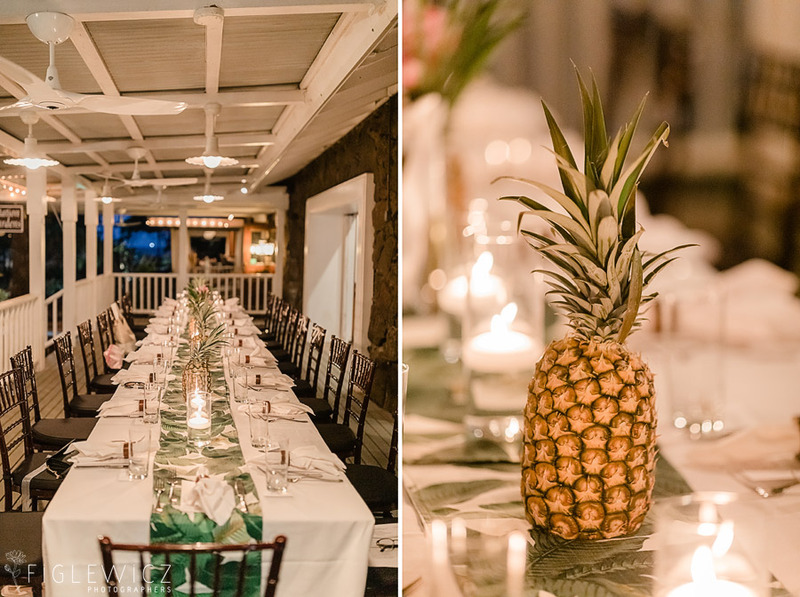 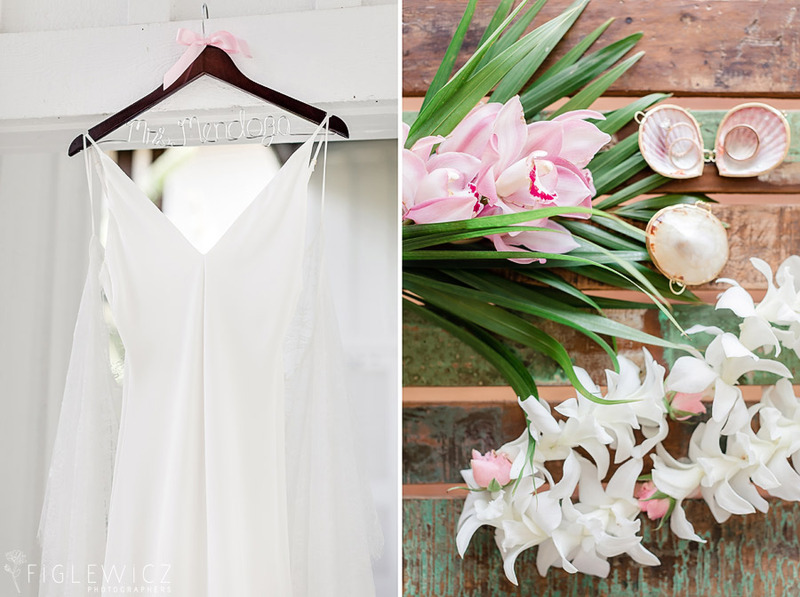 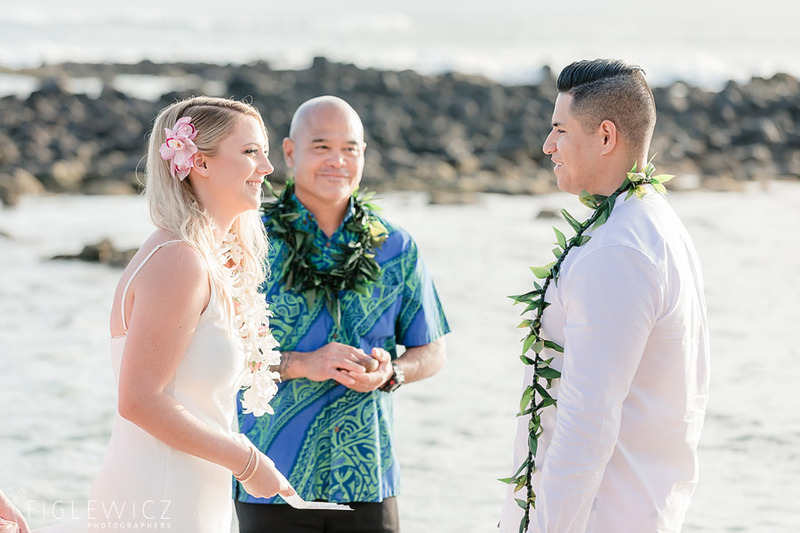 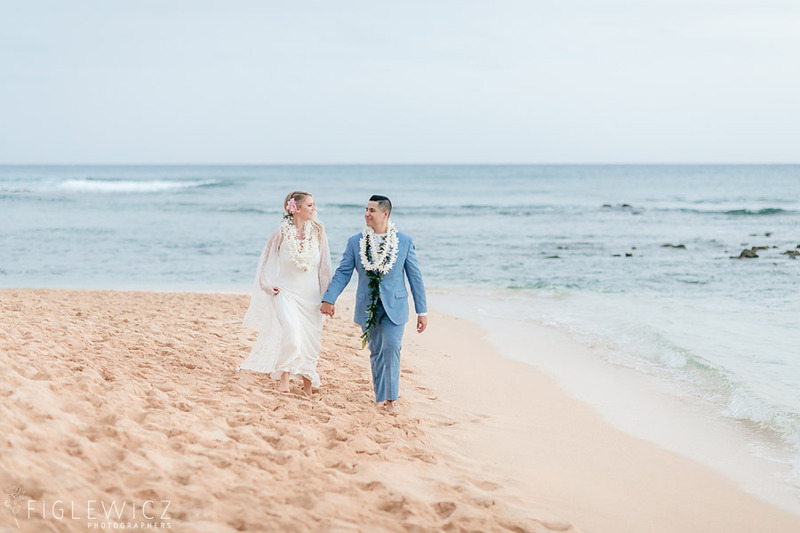 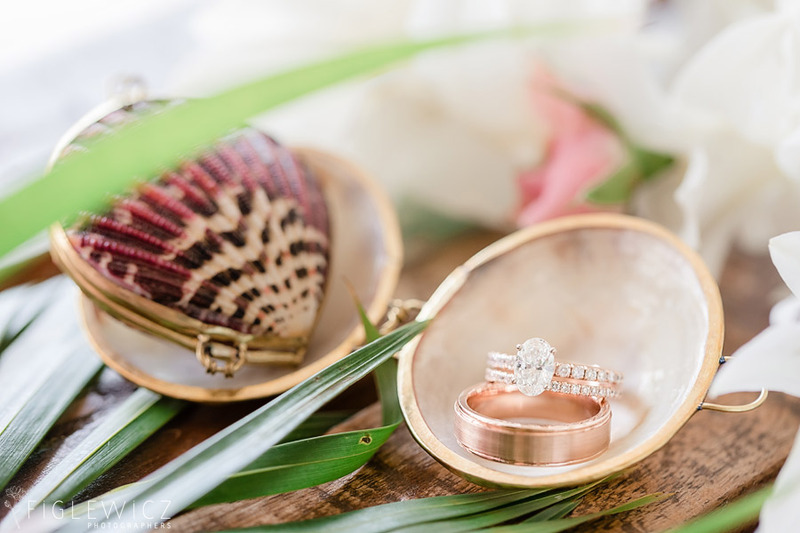 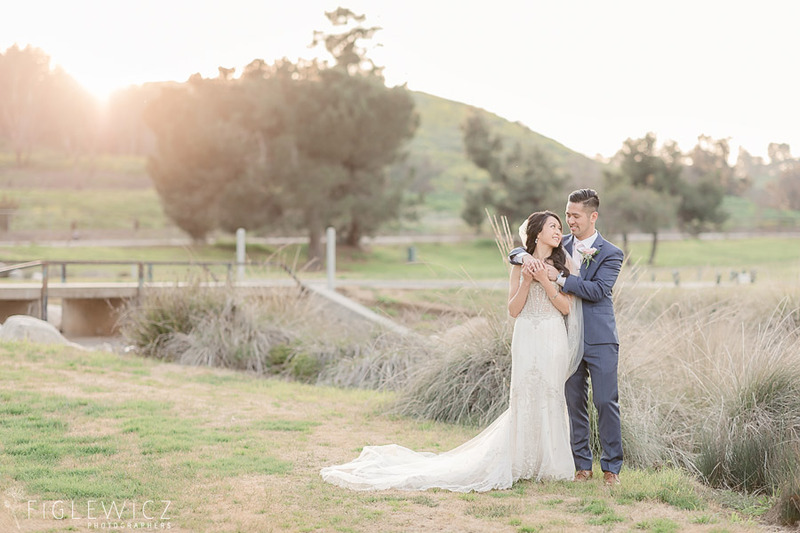 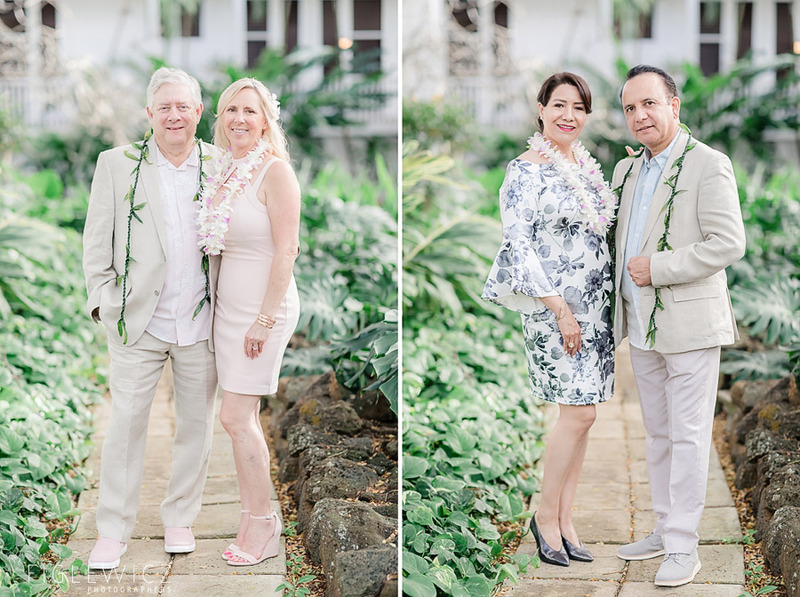 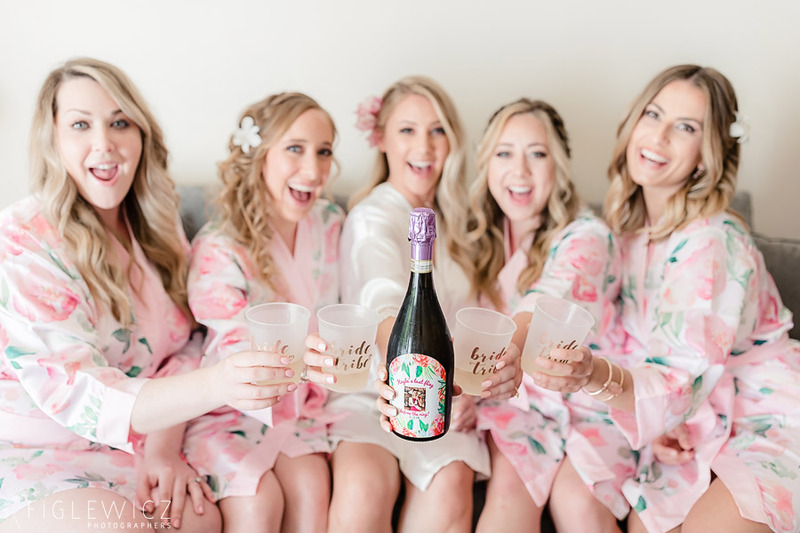 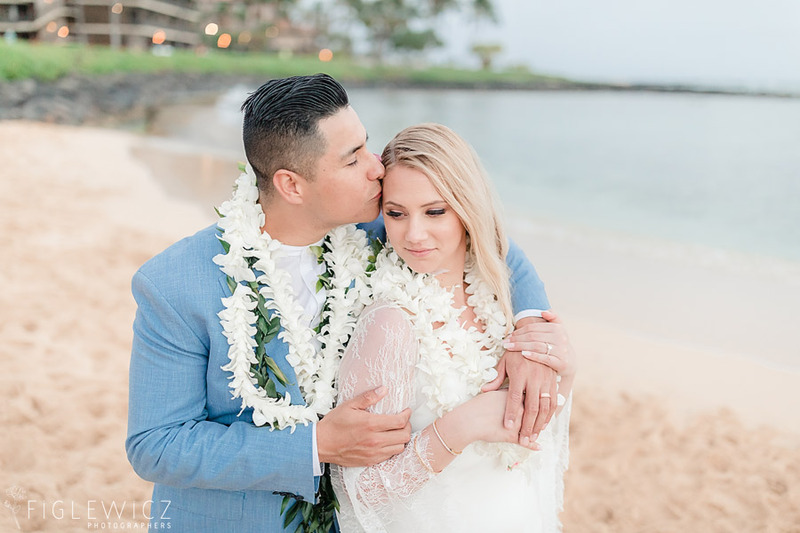 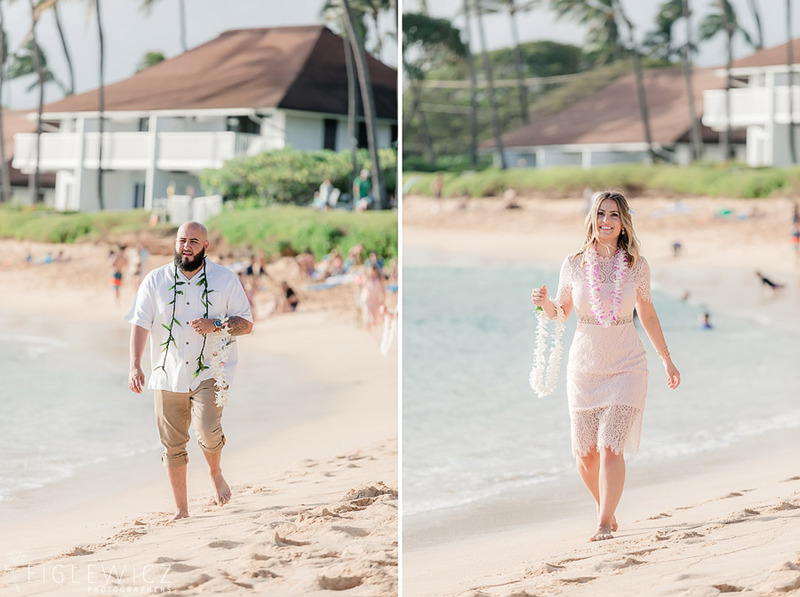 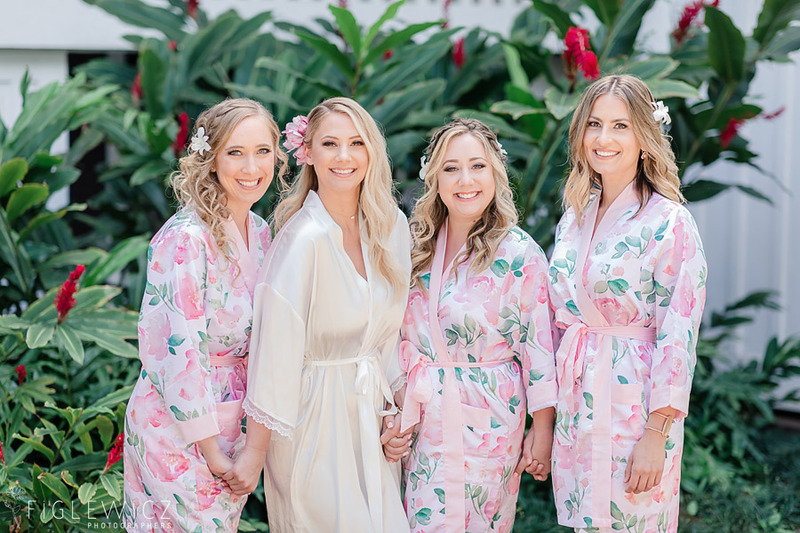 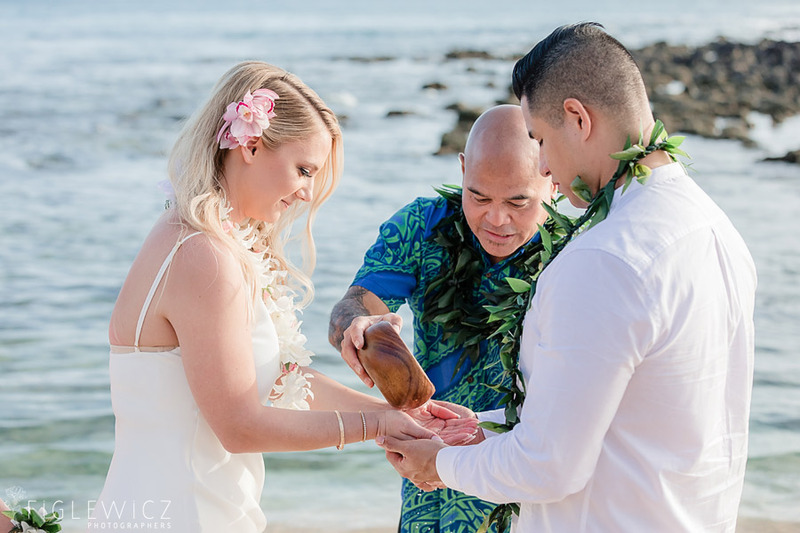 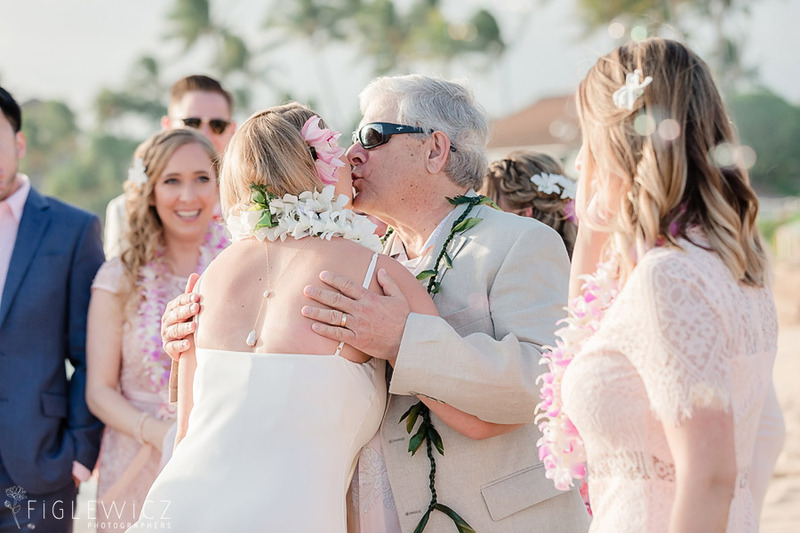 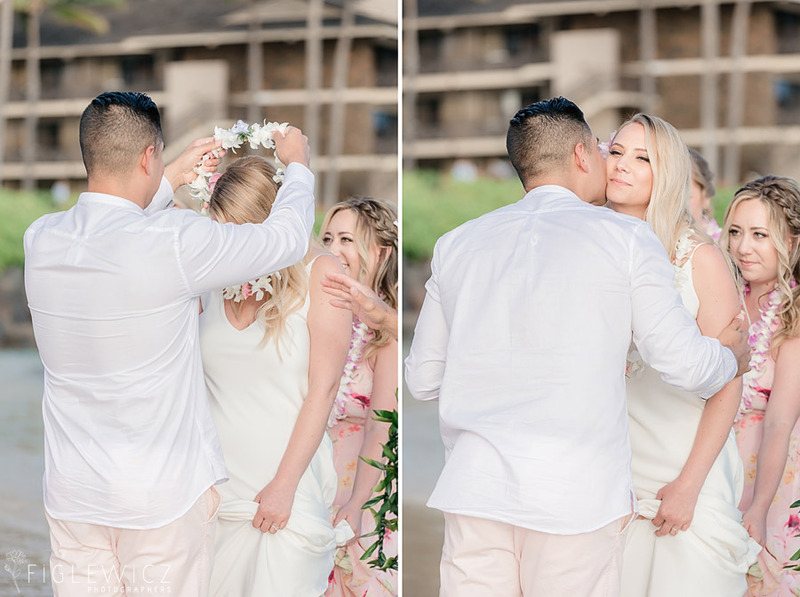 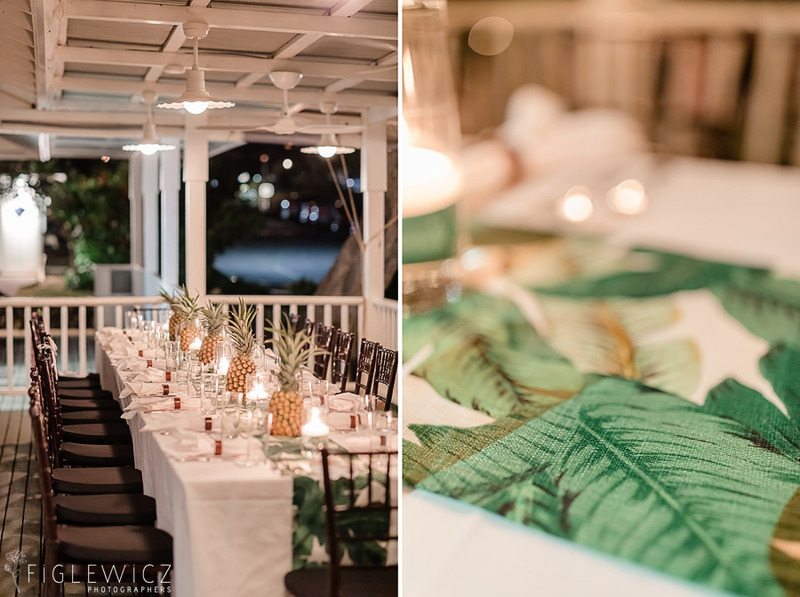 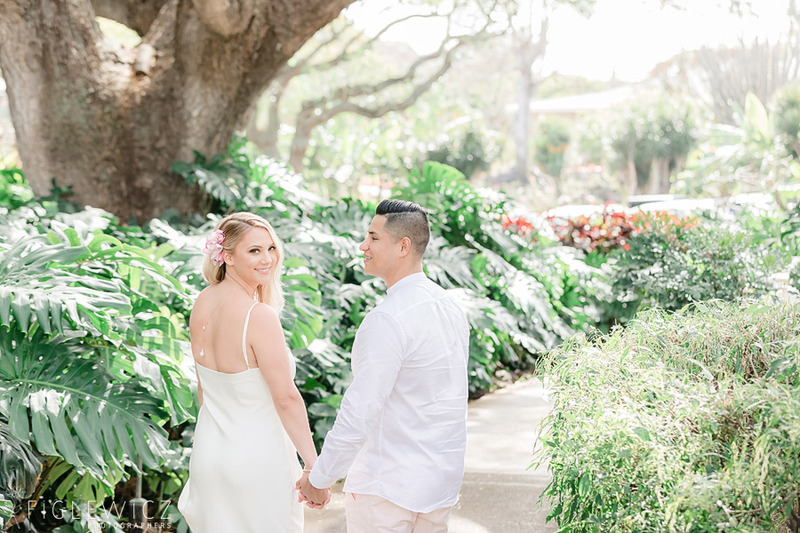 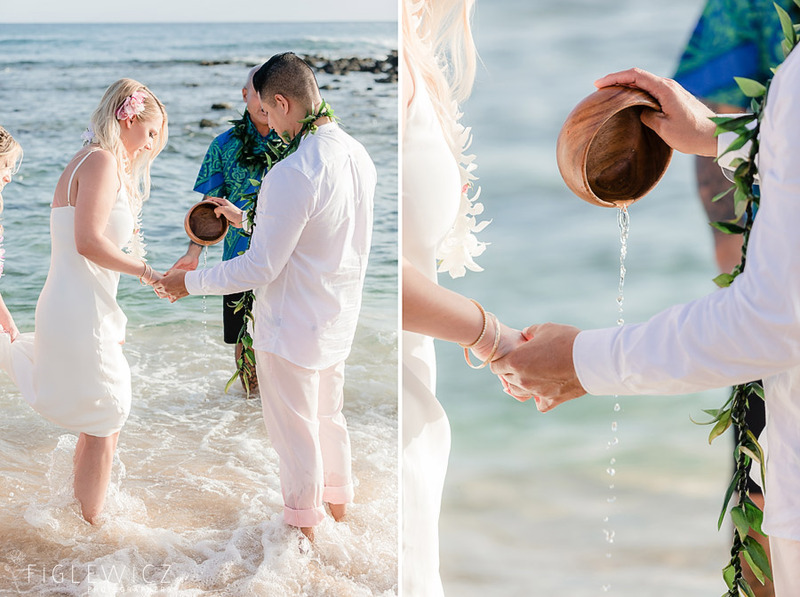 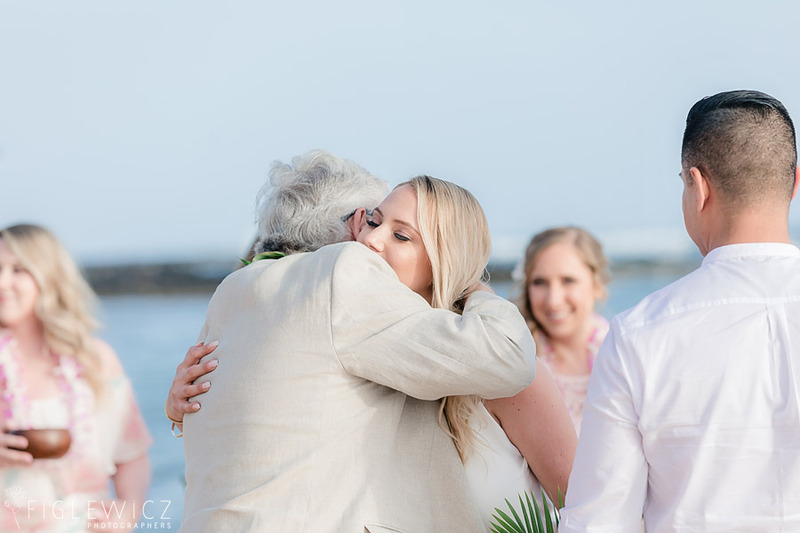 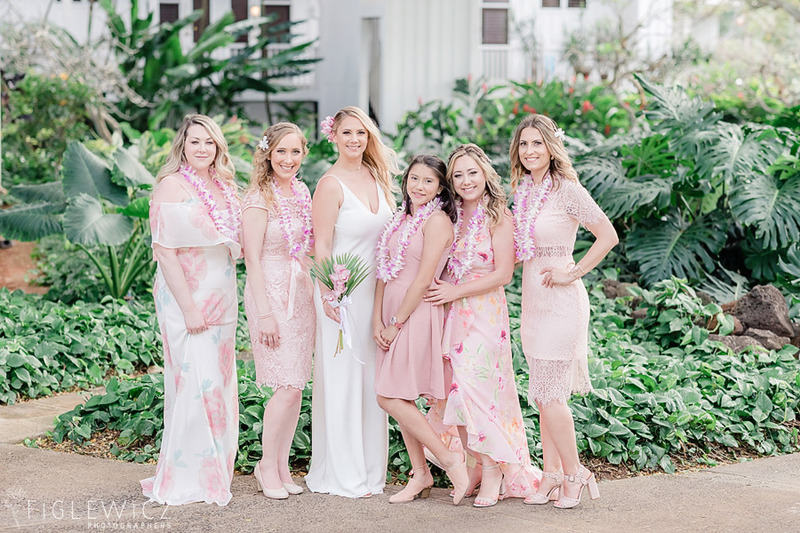 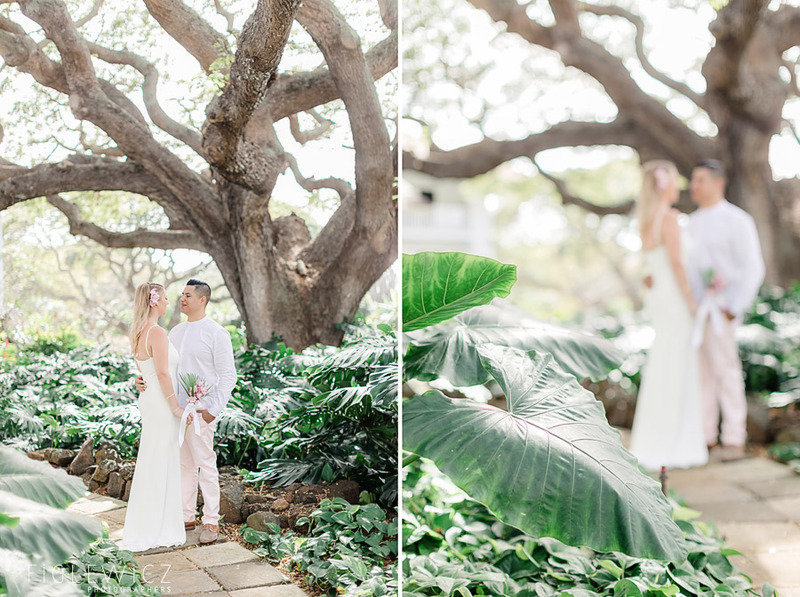 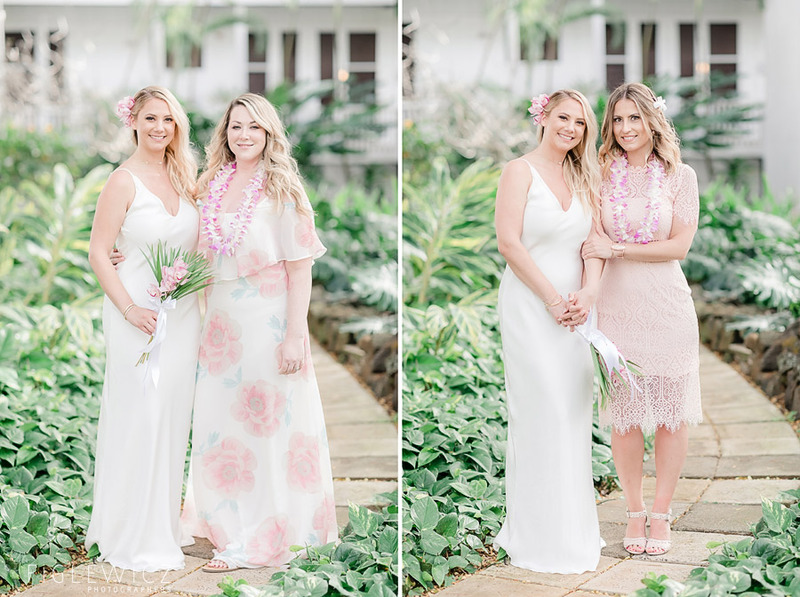 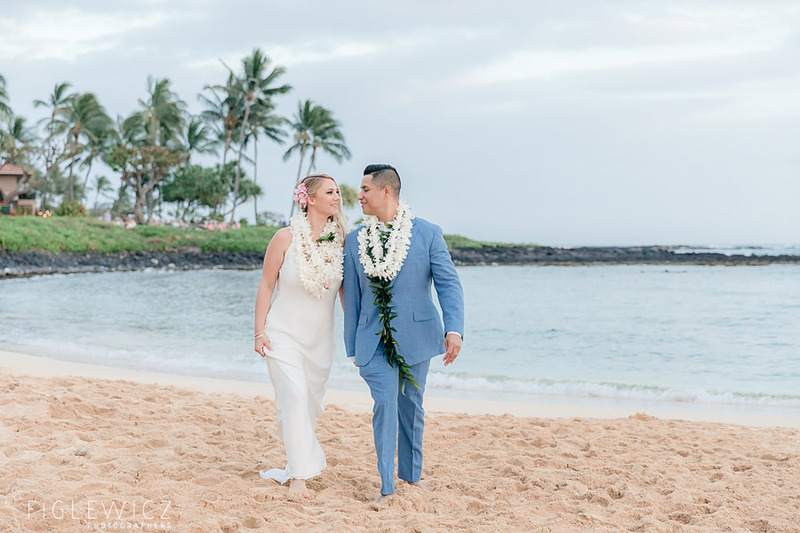 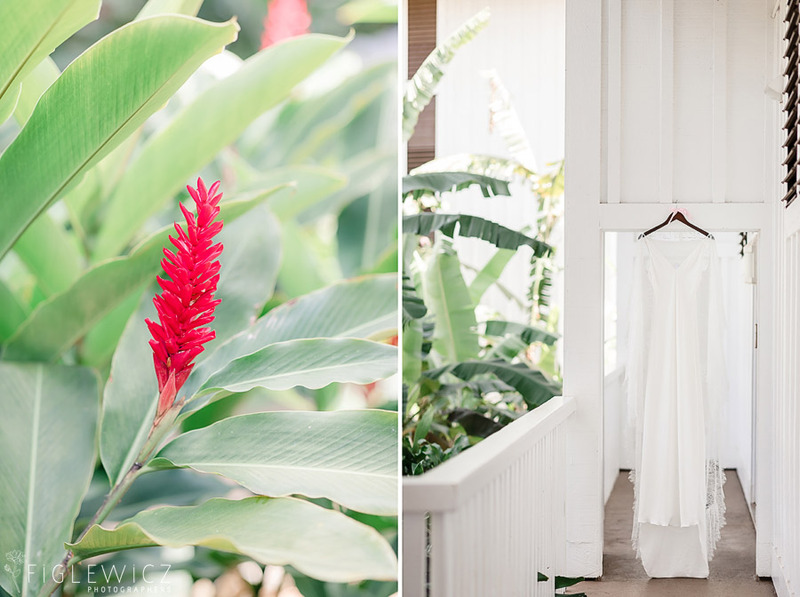 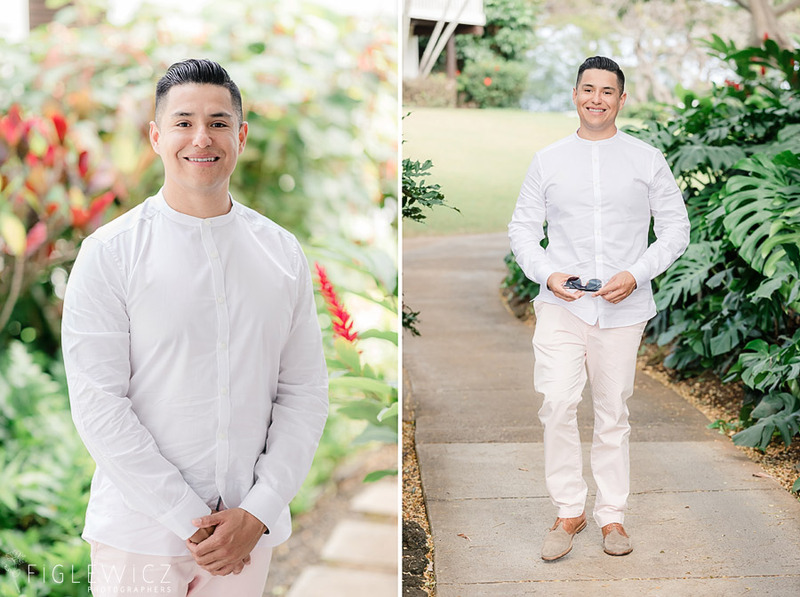 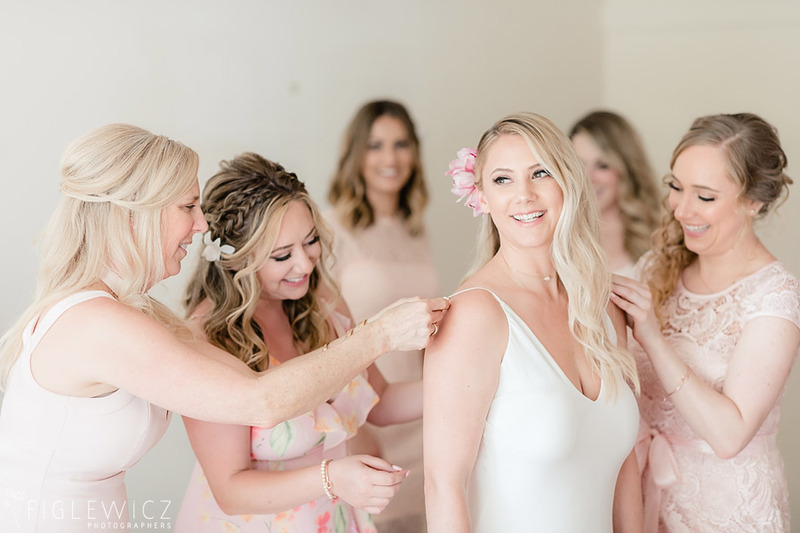 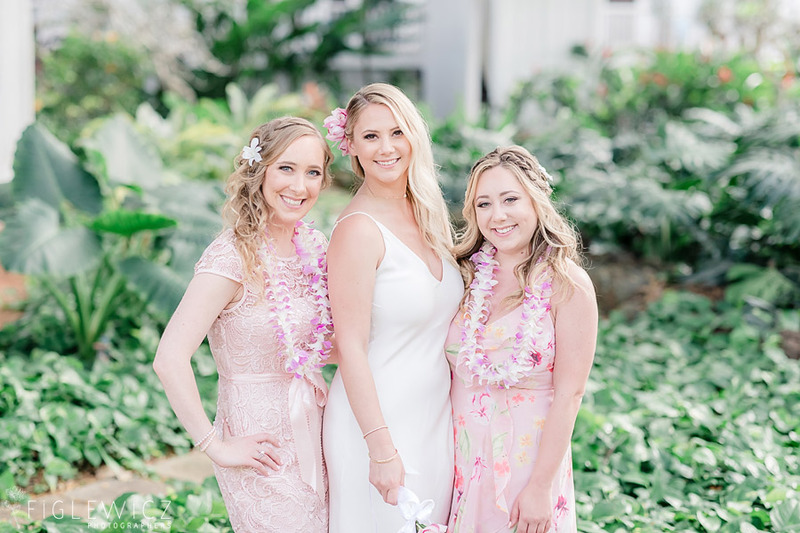 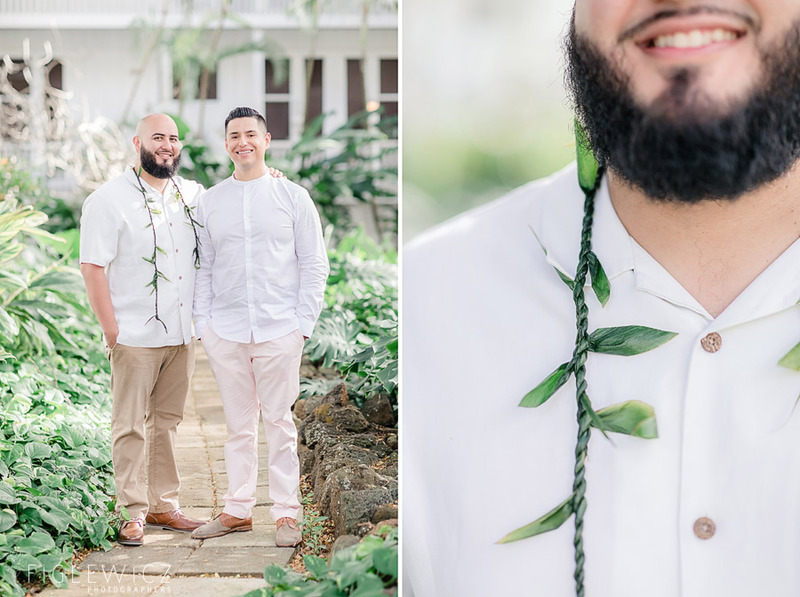 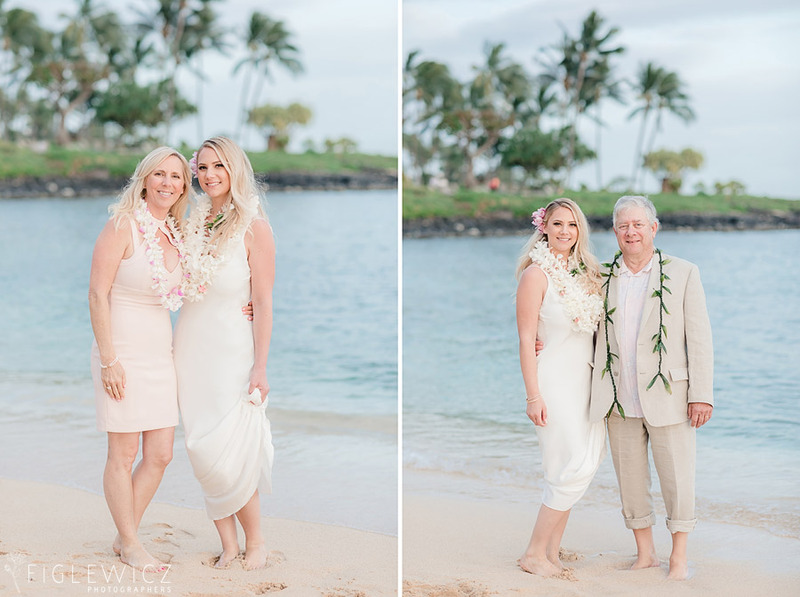 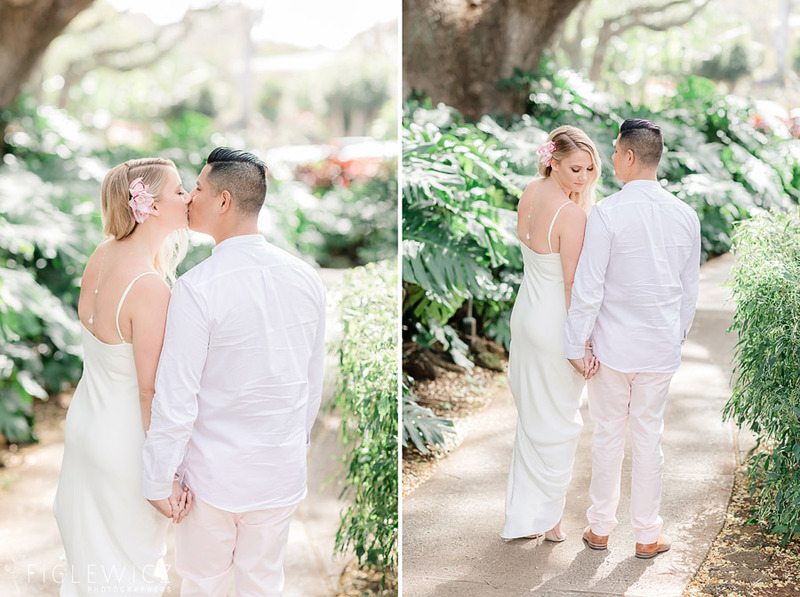 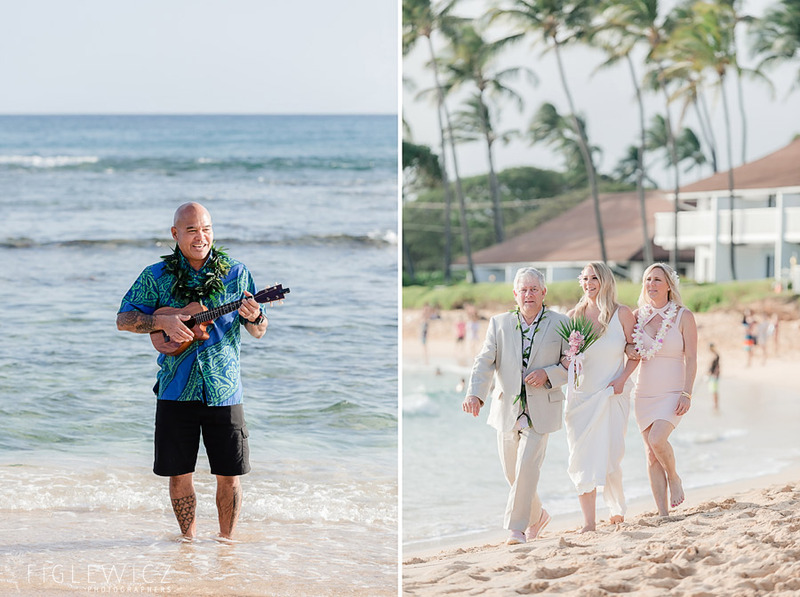 Kayla and Marco’s Intimate Kauai Poipu Wedding was a beautiful destination wedding! 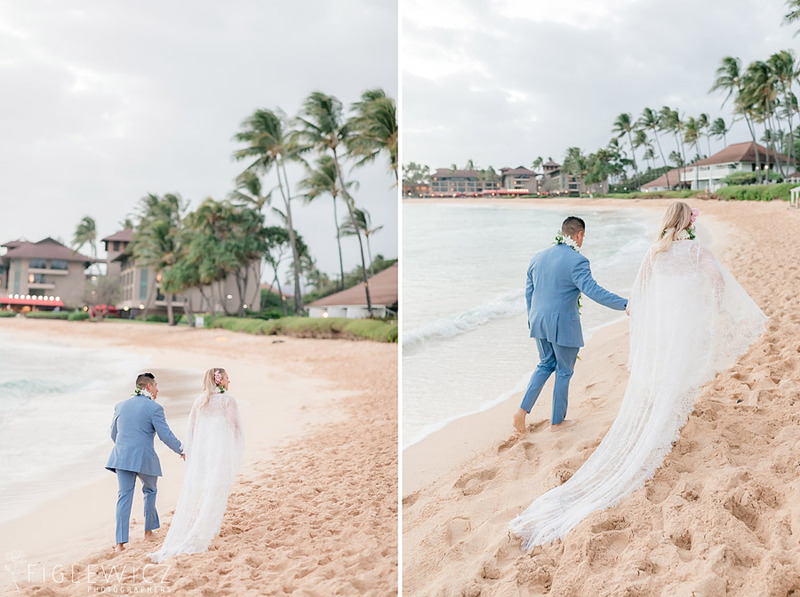 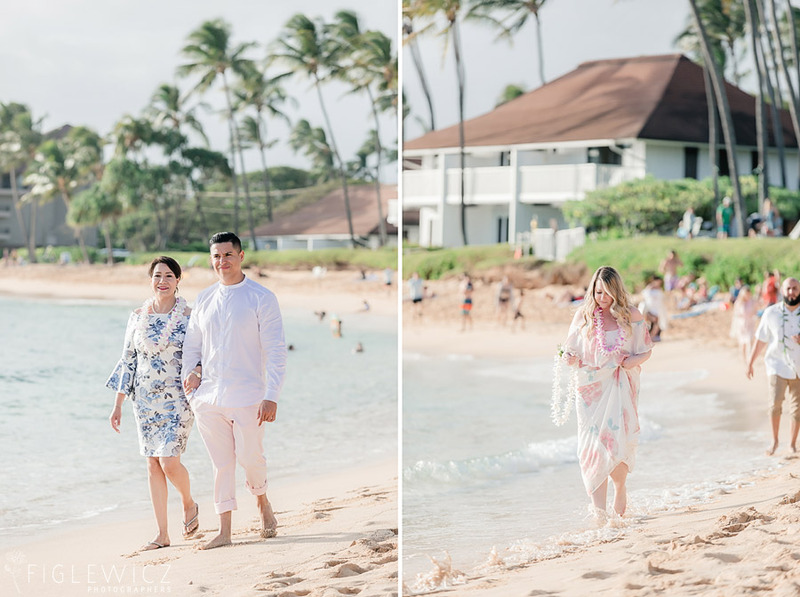 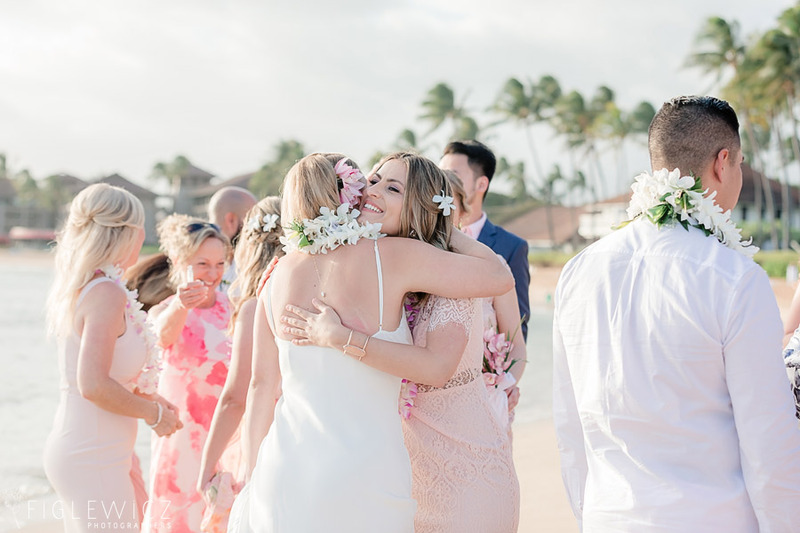 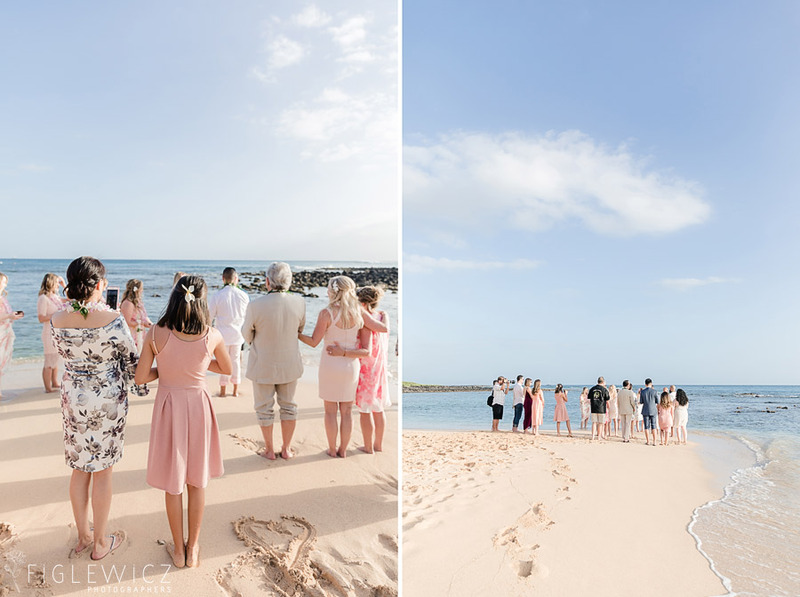 We loved capturing this incredible wedding on the breathtaking beaches of Kauai and are so excited to share their wedding photos with the Figlewicz Photo community. 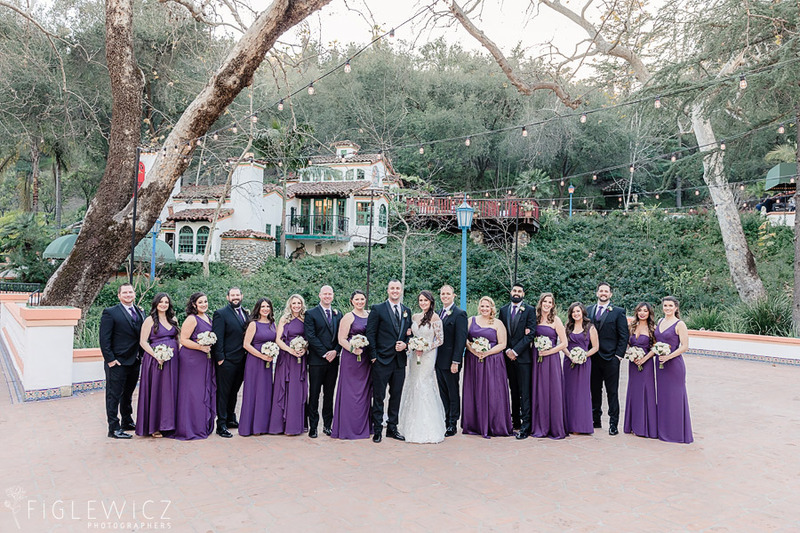 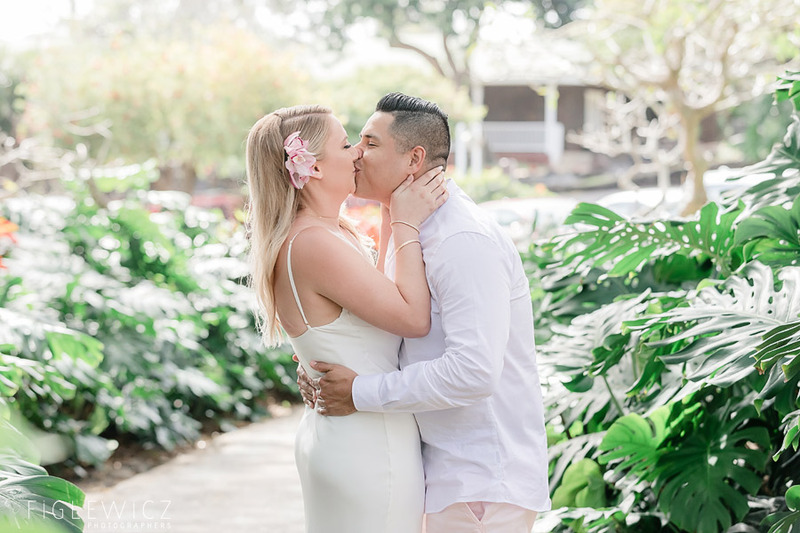 Kayla and Marco first met at Hotel Maya 7 years ago. 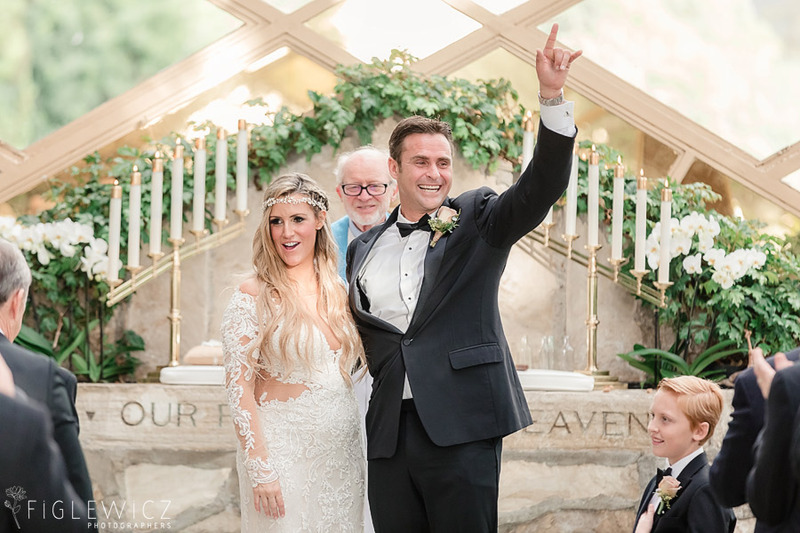 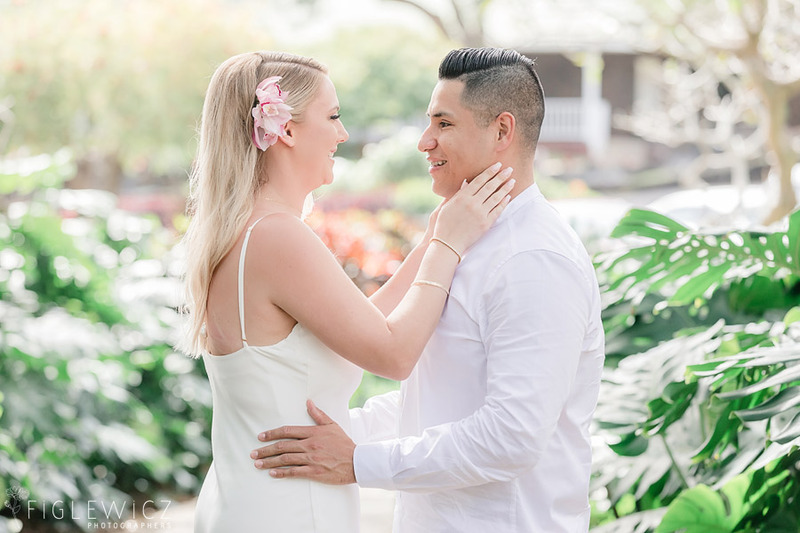 She was working as a cocktail waitress and he was a server. 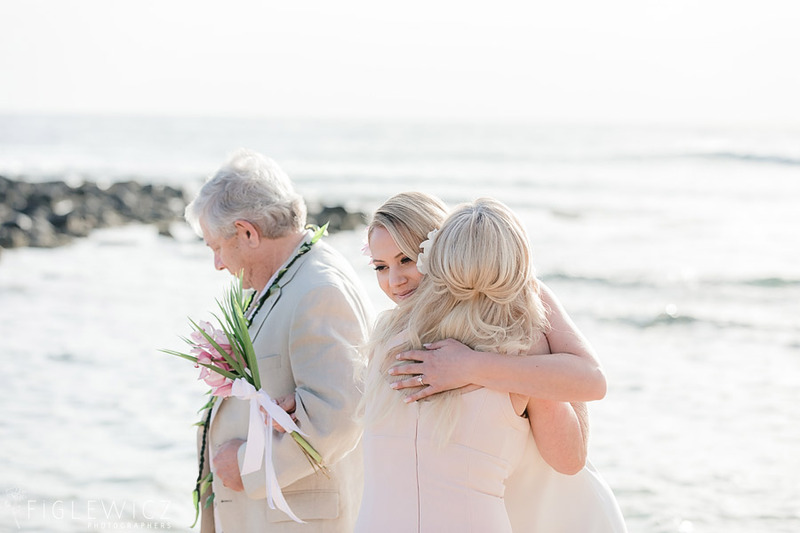 After a wonderful romance, Marco took Kayla on a sunrise beach walk in Corona Del Mar with her mom and sister. 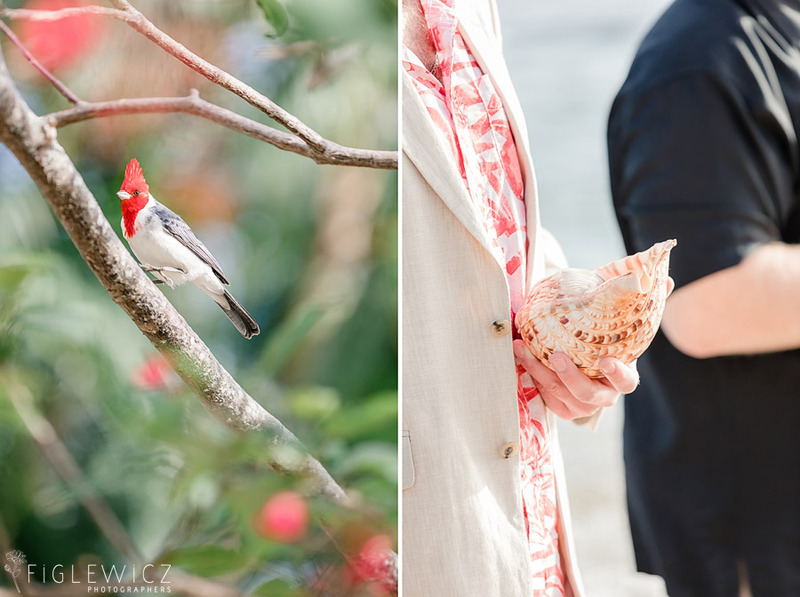 While they were strolling along the ocean, Marco got down on one knee! 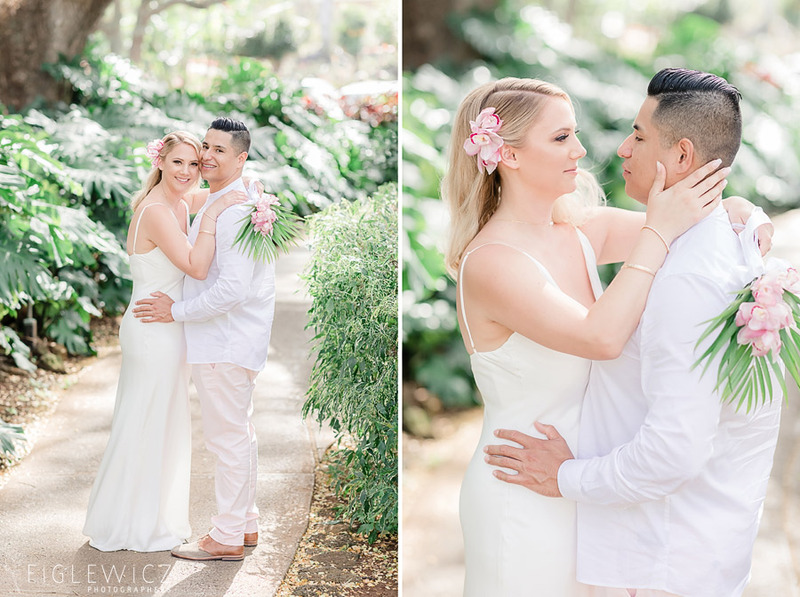 These two are a perfect match and they love anything they can do together. 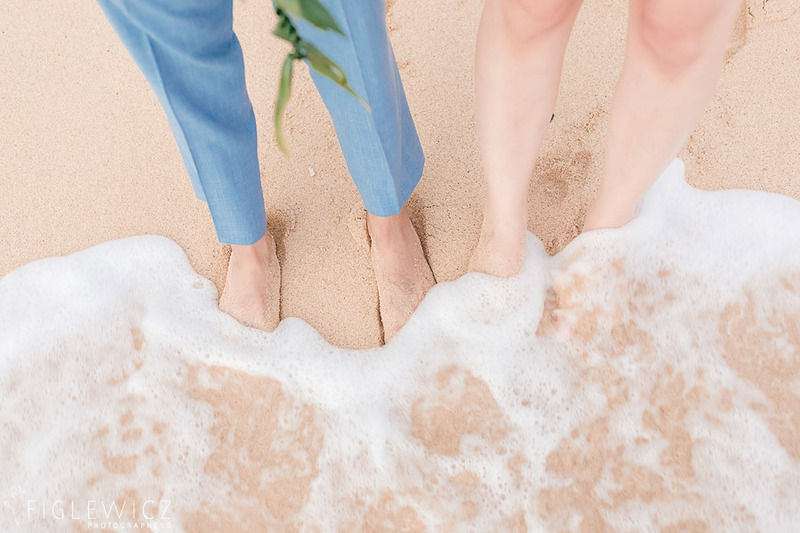 Cook, watch movies, walk their dog, be with family, work out, go shopping…anything can be fun if they do it together. 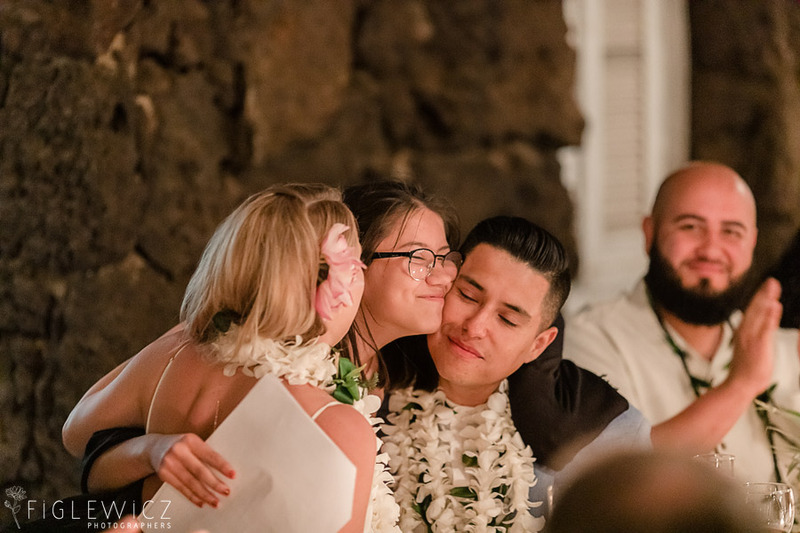 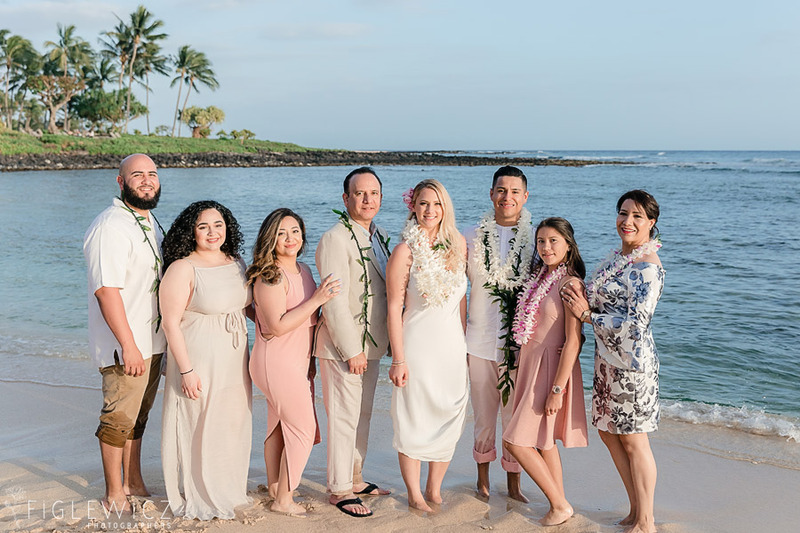 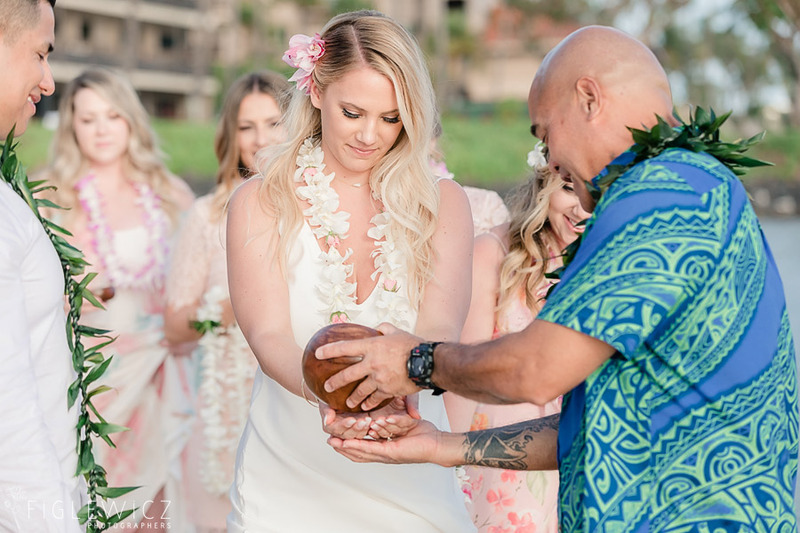 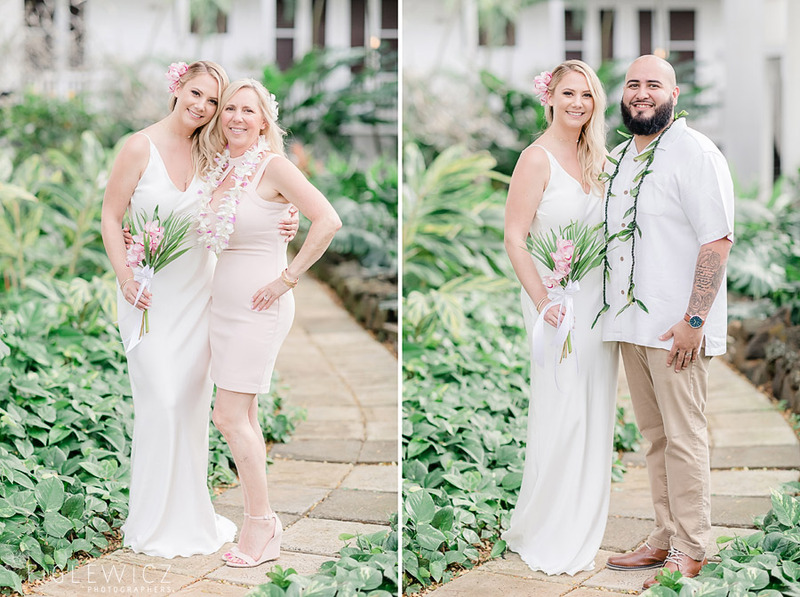 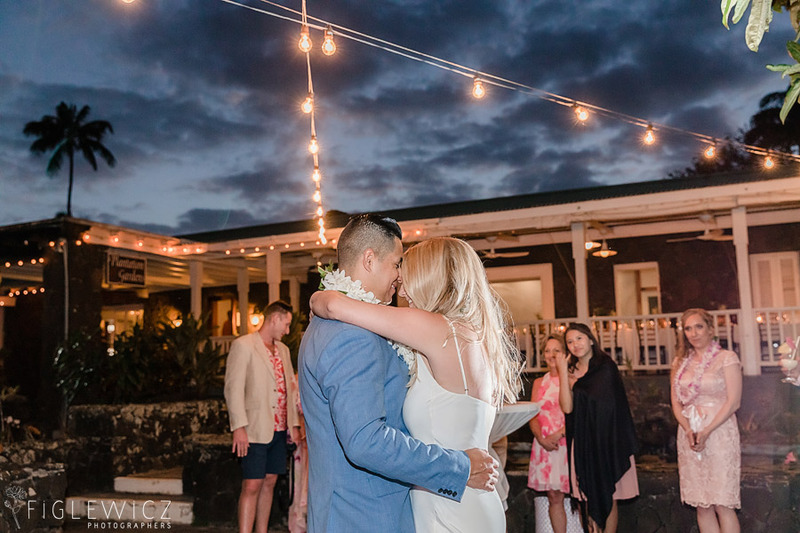 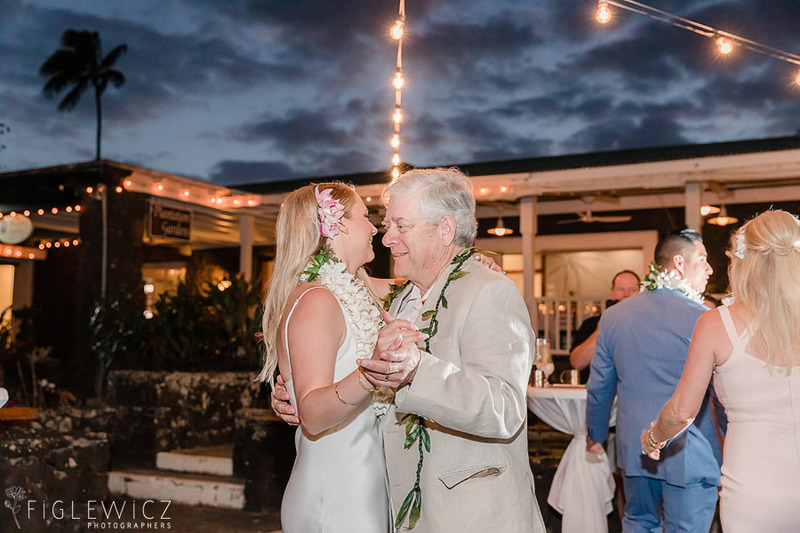 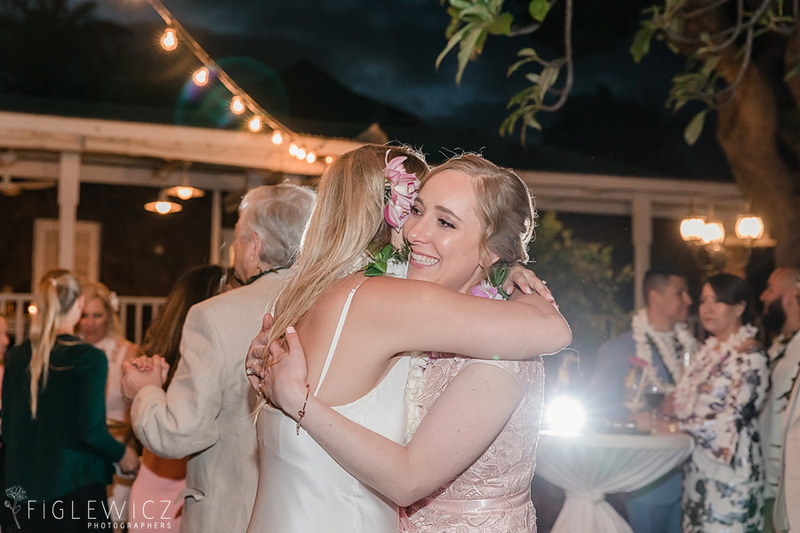 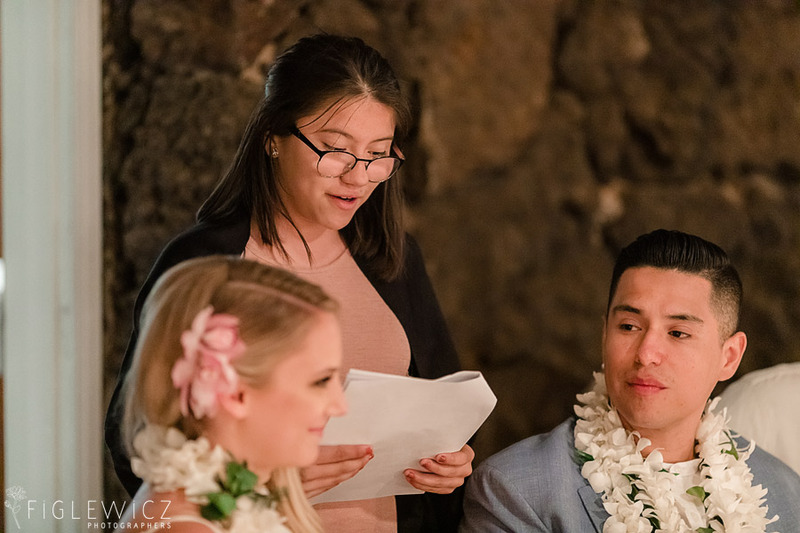 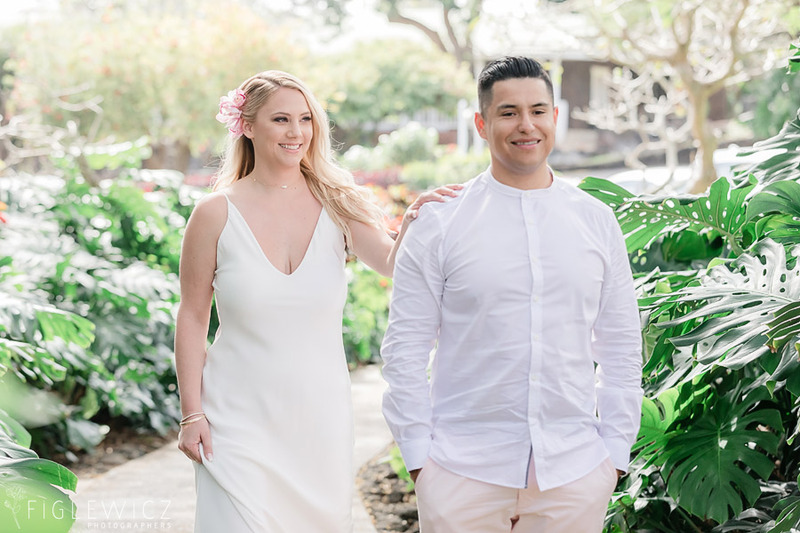 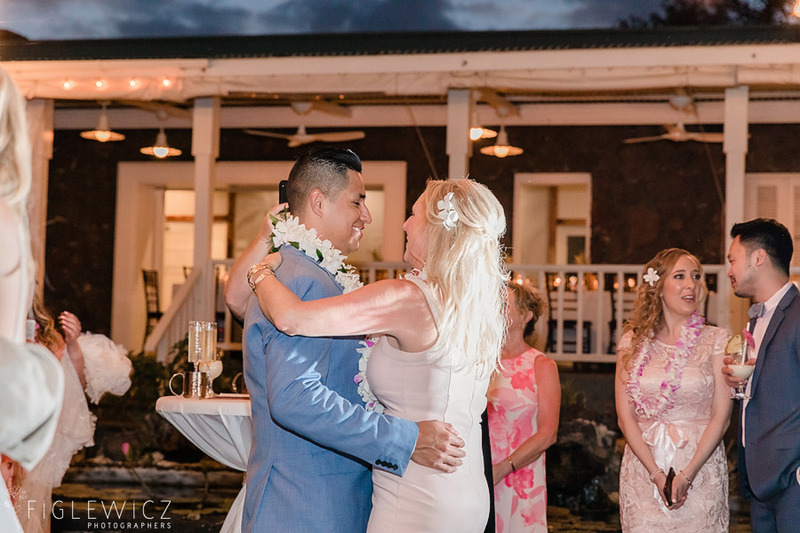 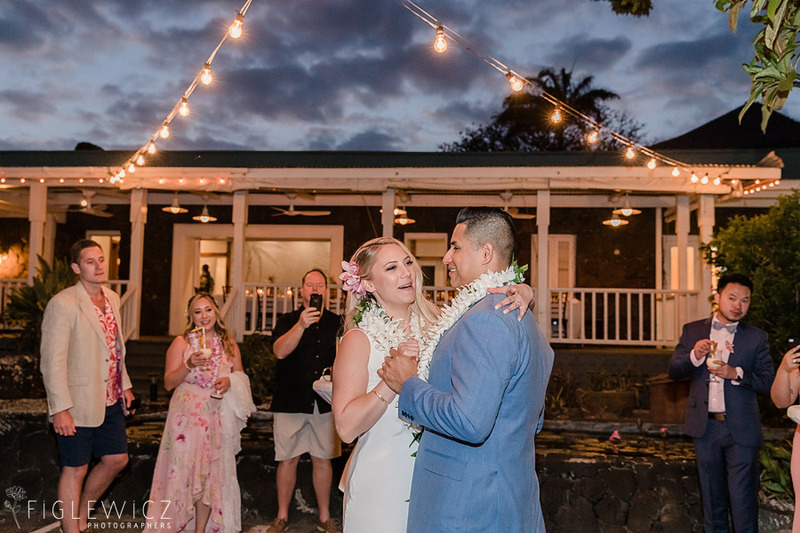 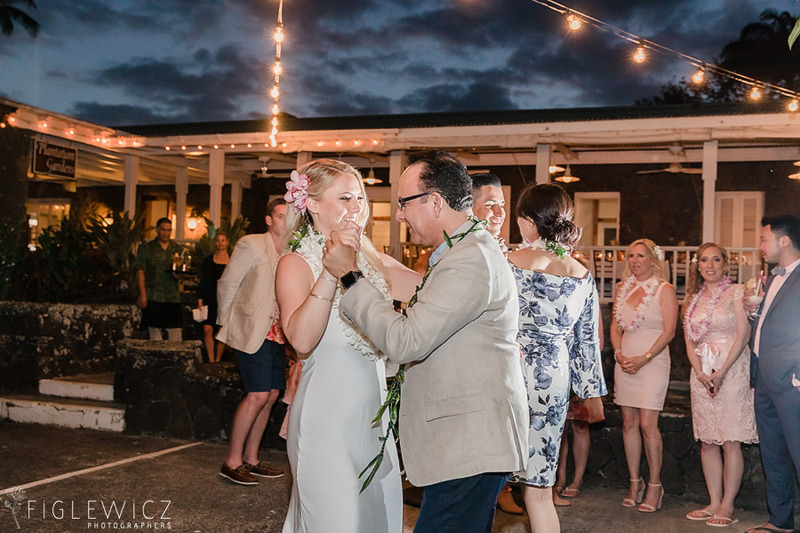 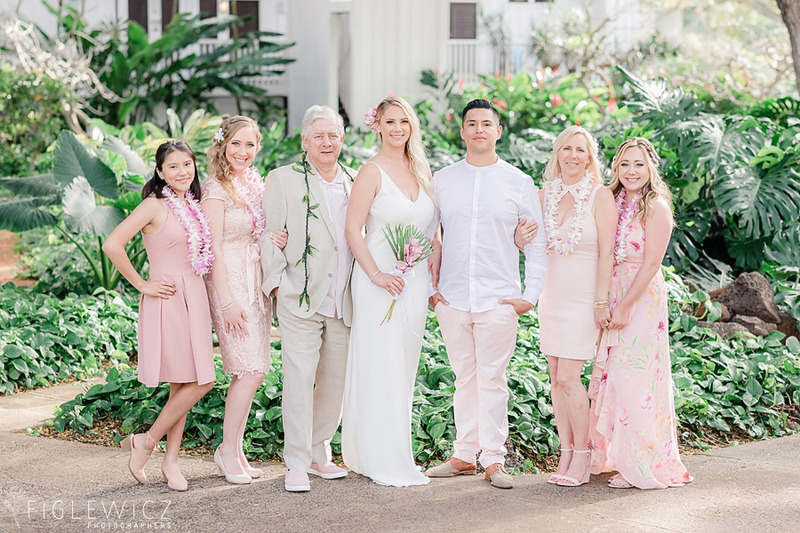 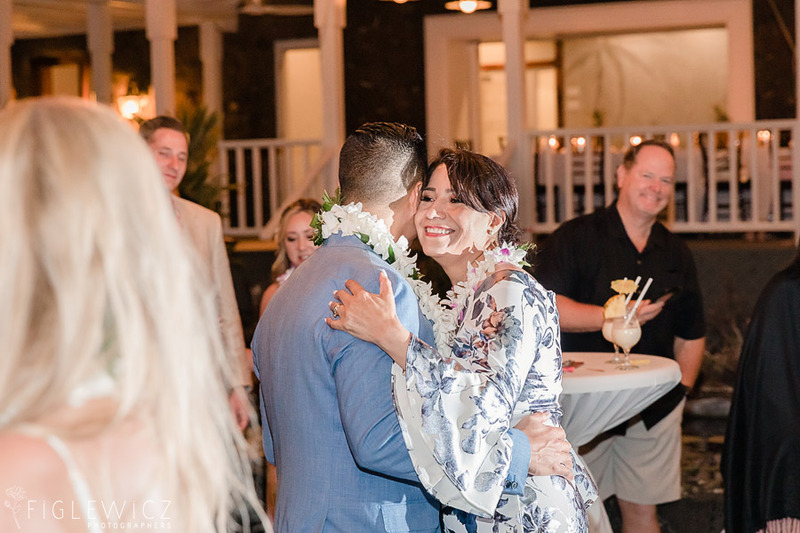 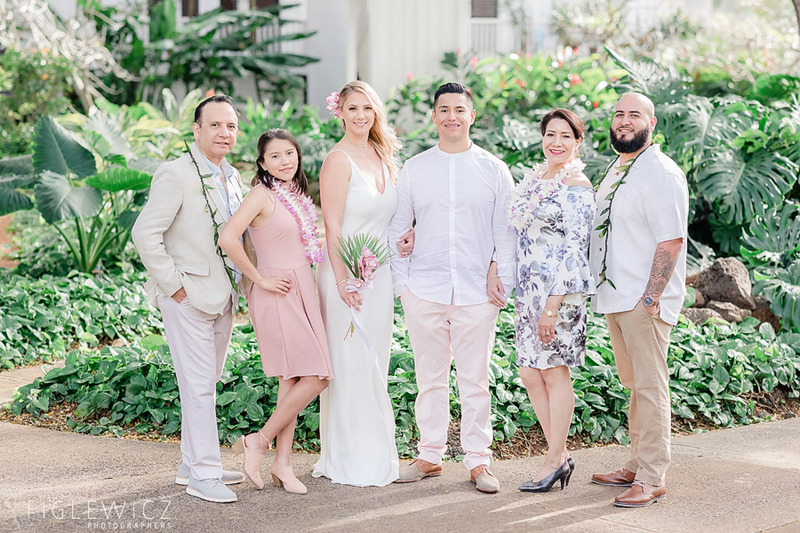 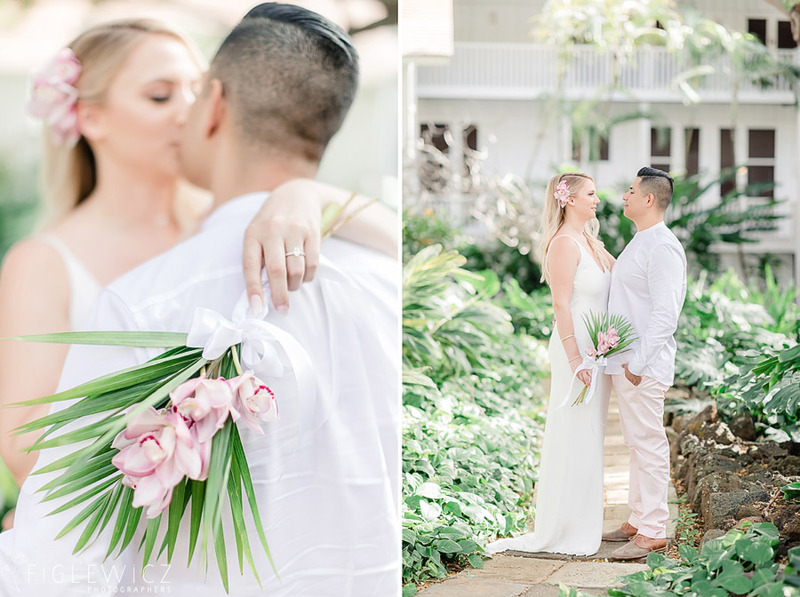 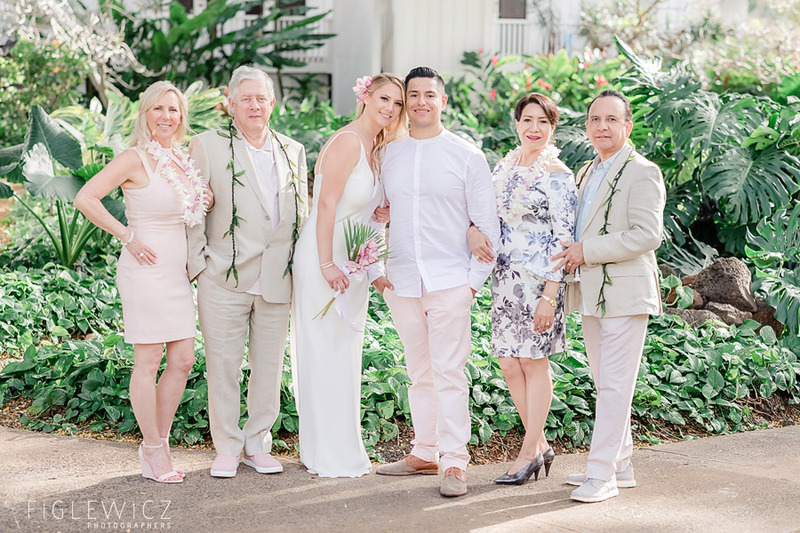 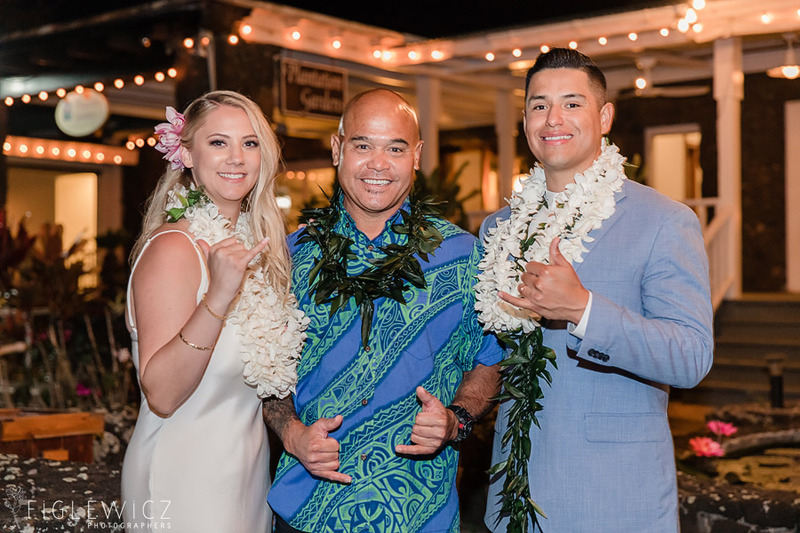 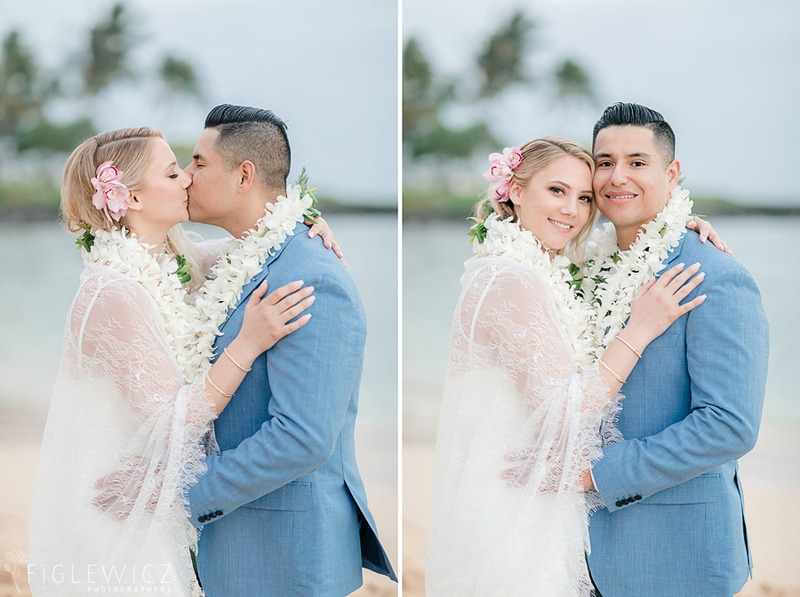 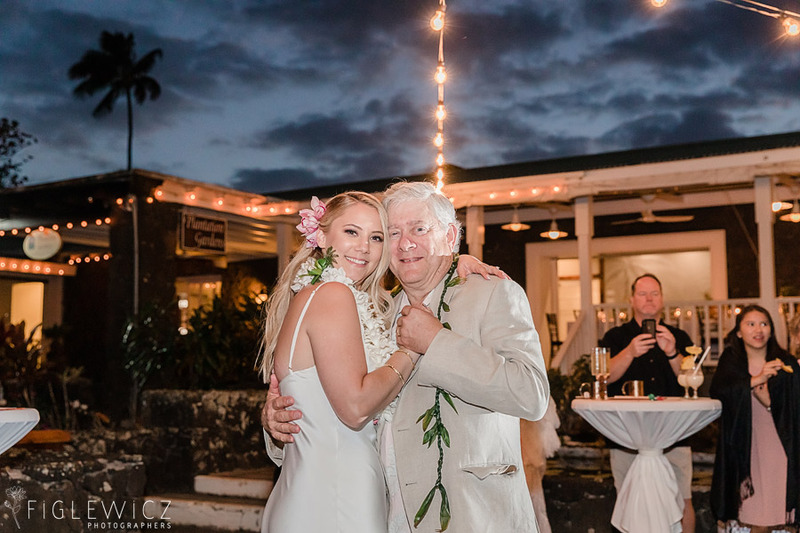 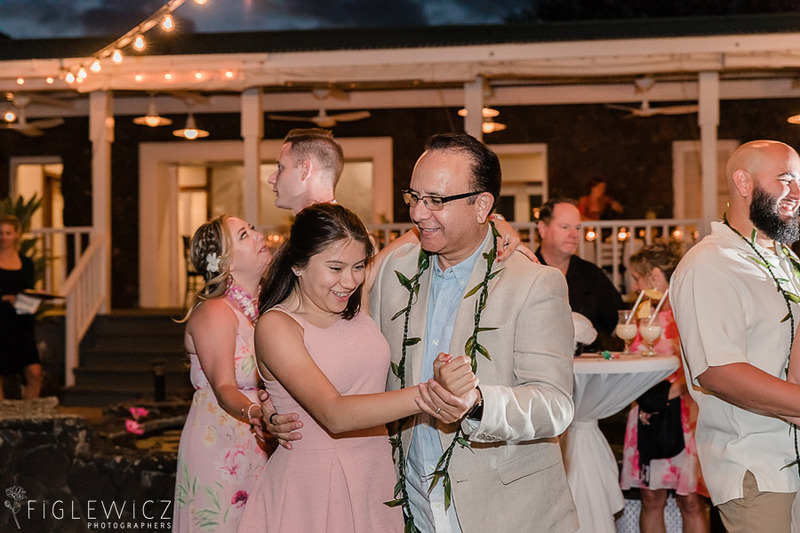 We are so blessed to have captured this Intimate Kauai Poipu wedding and we wish Kayla and Marco a lifetime of happiness and love!